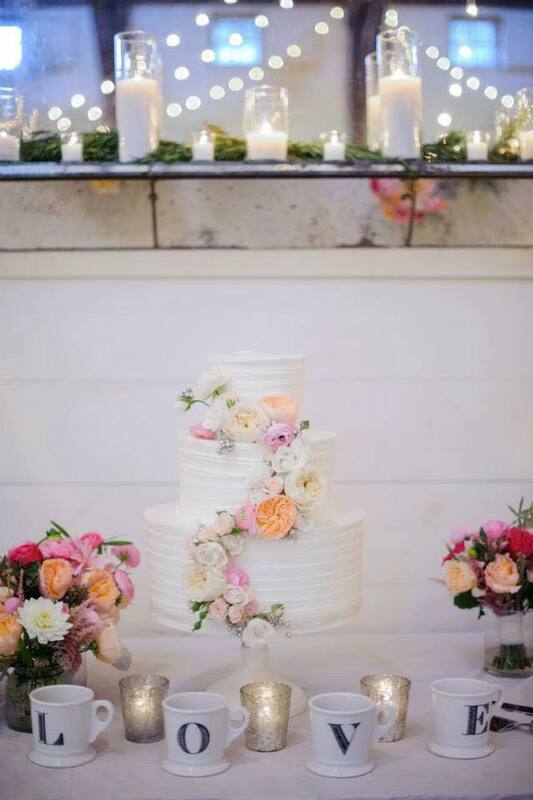 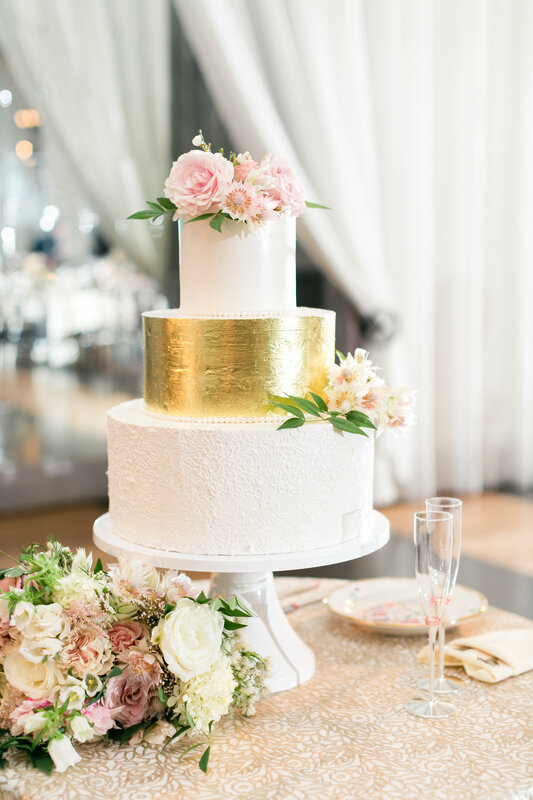 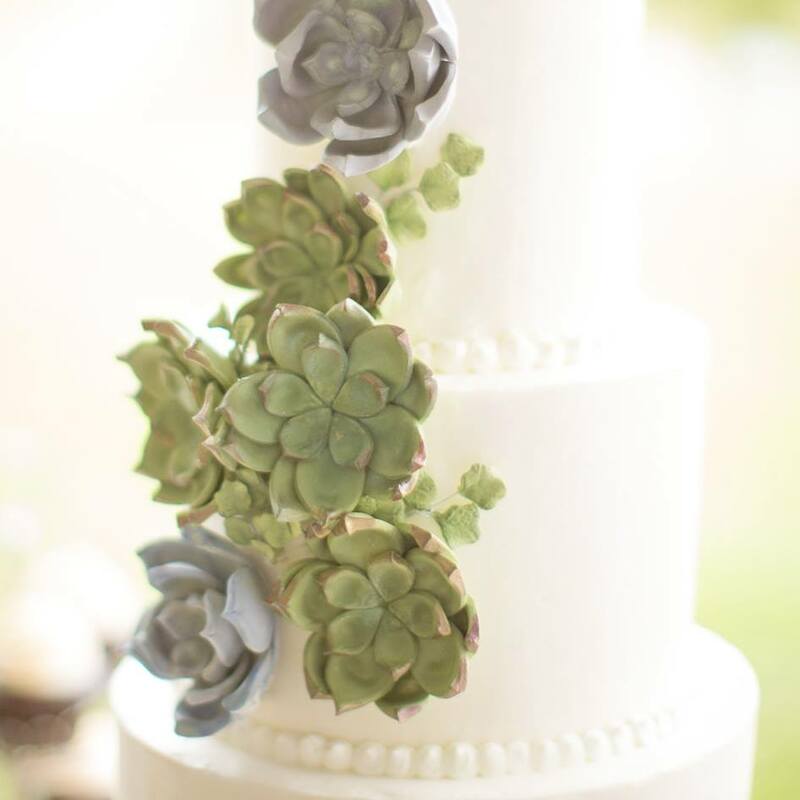 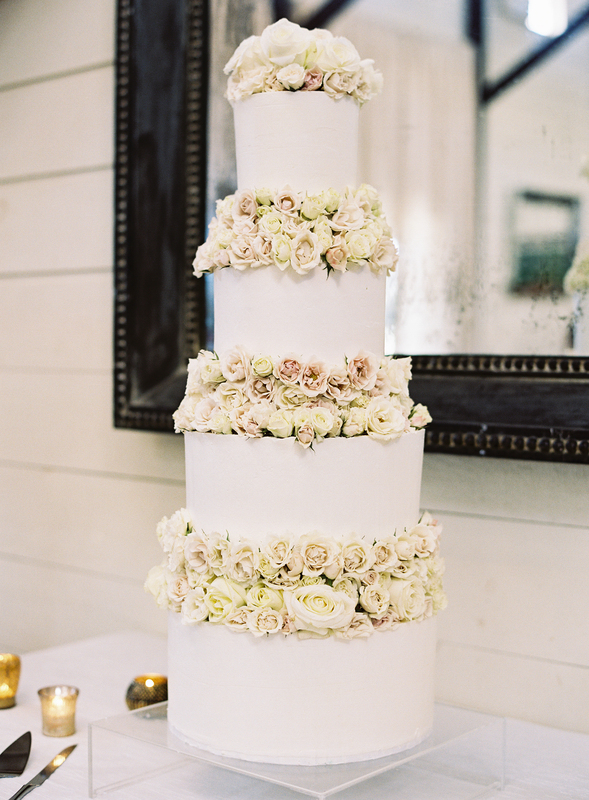 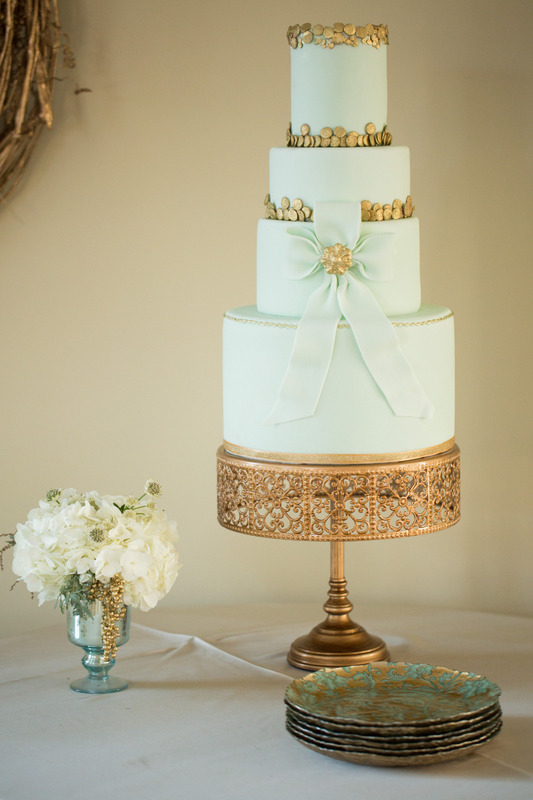 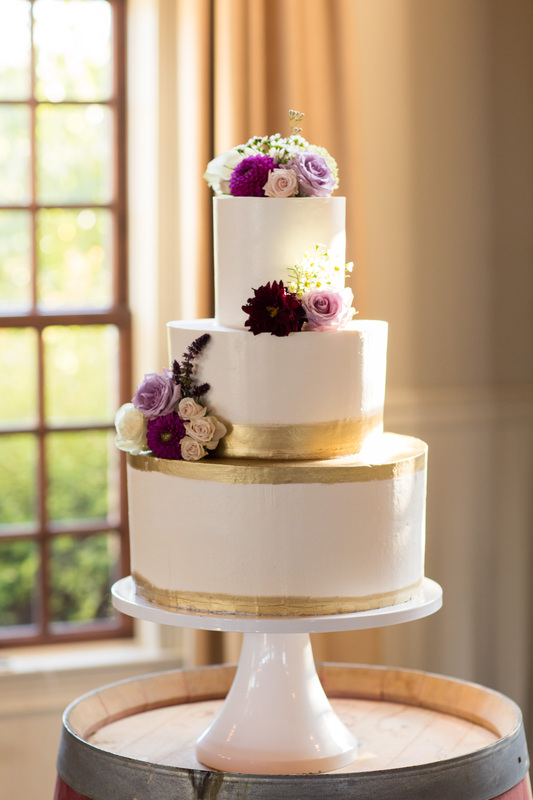 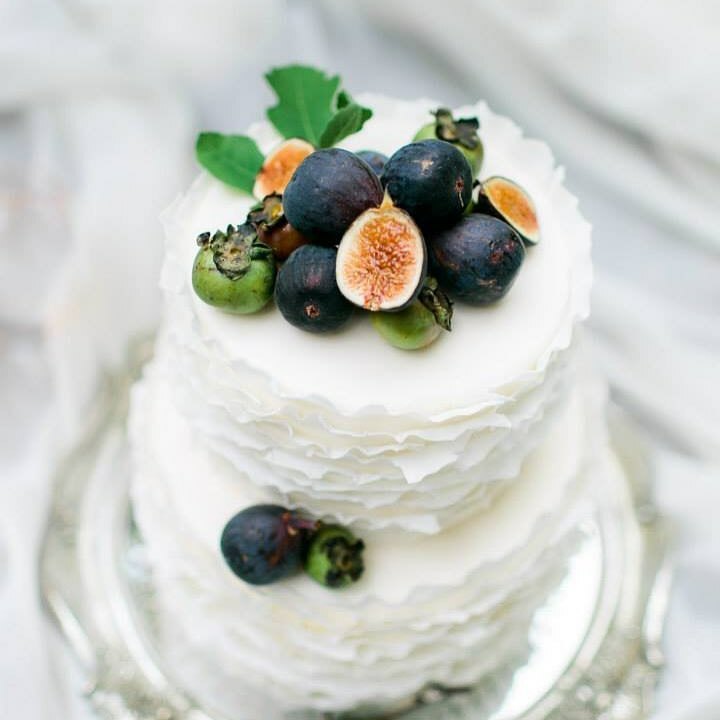 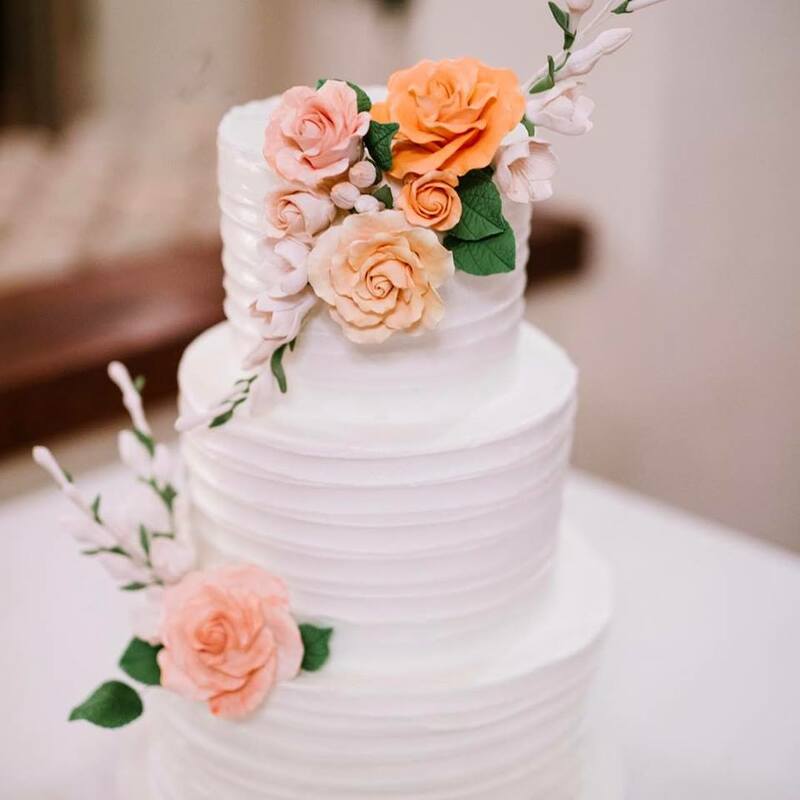 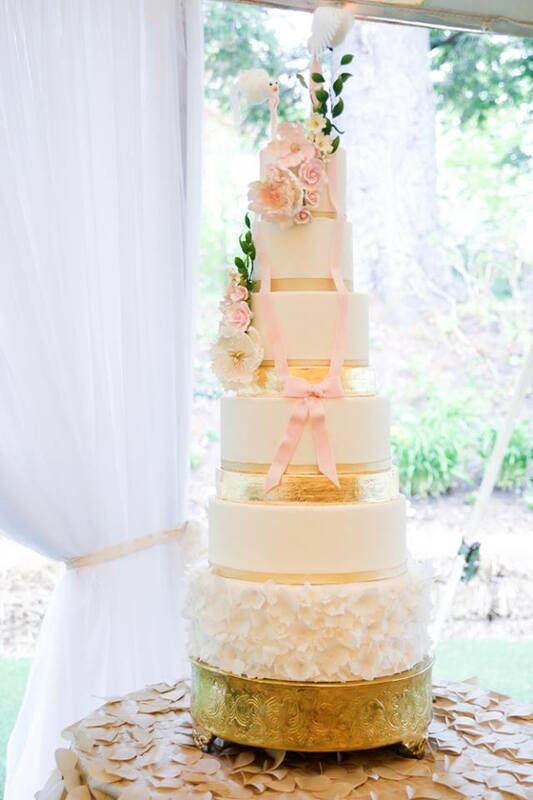 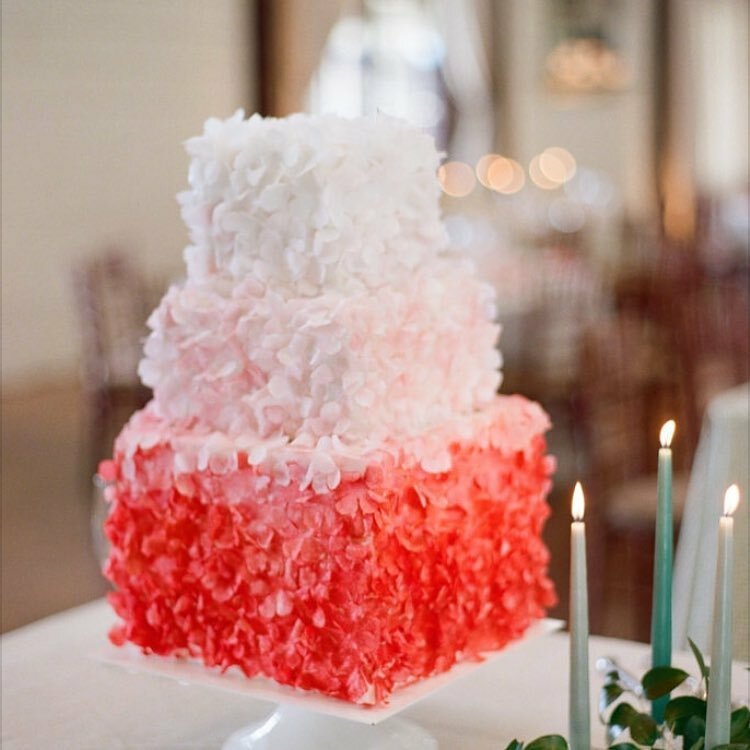 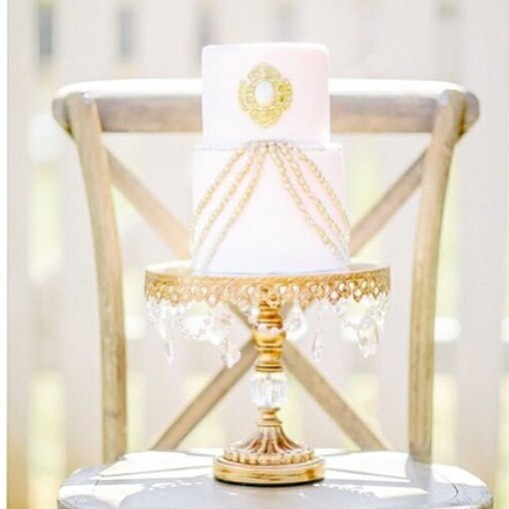 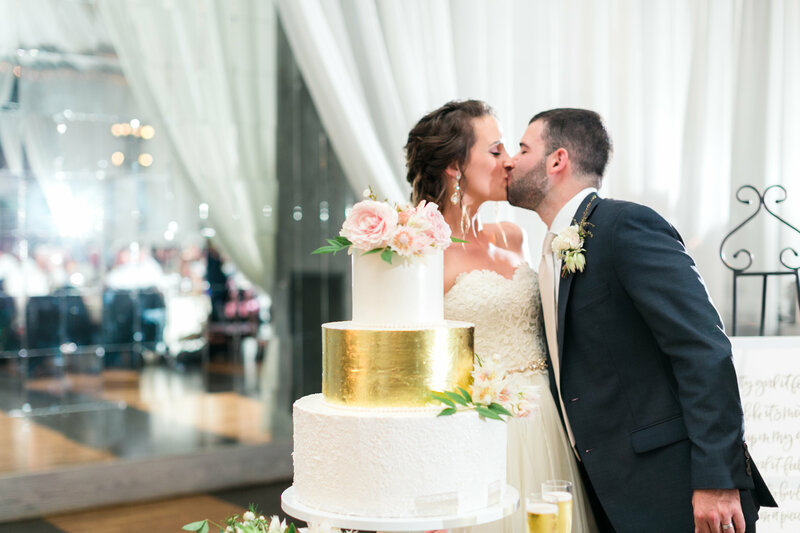 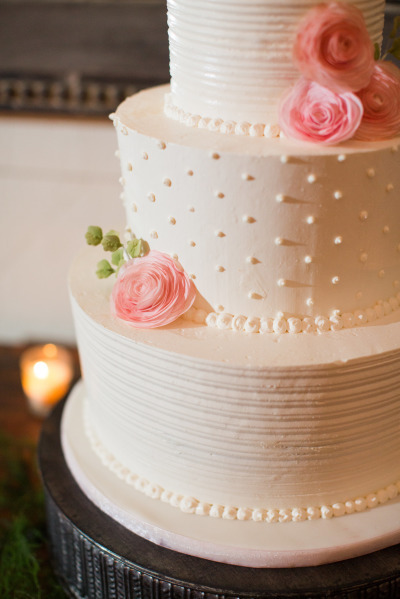 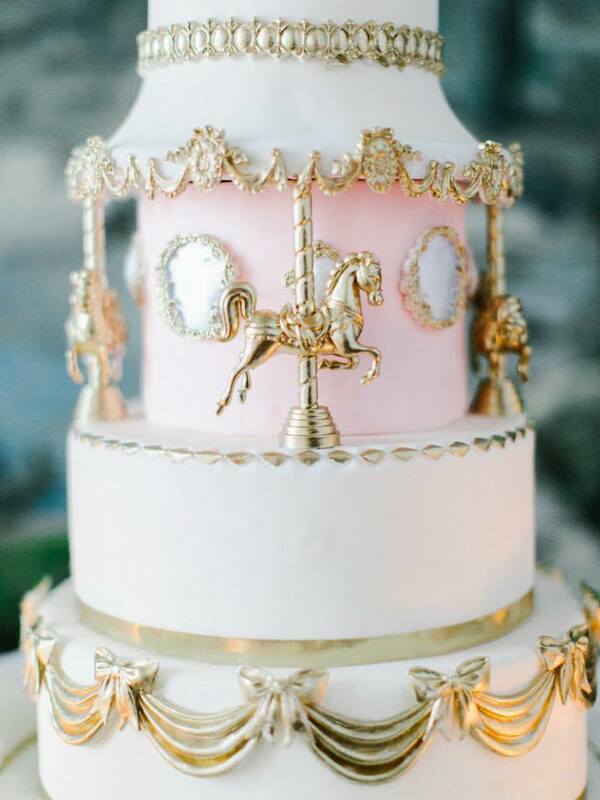 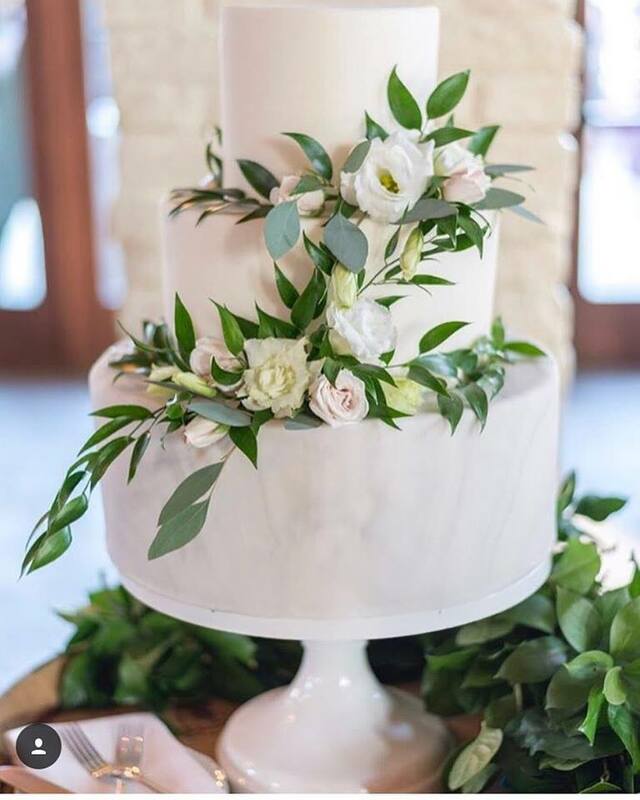 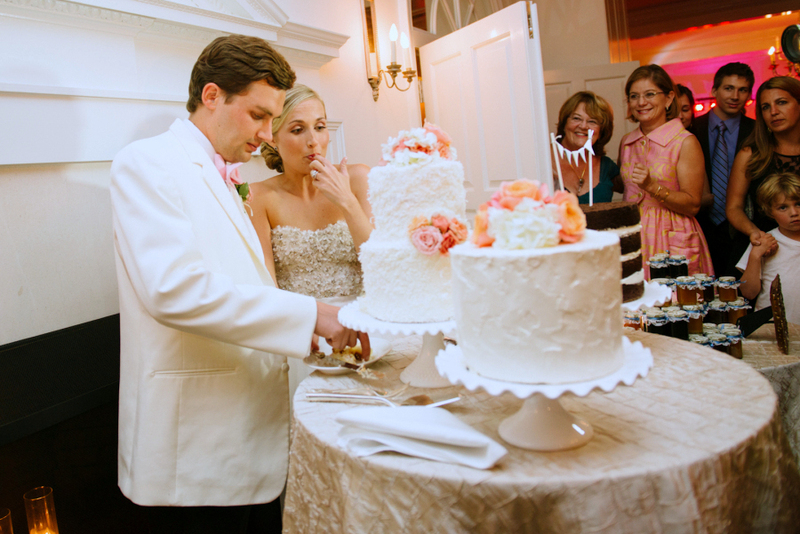 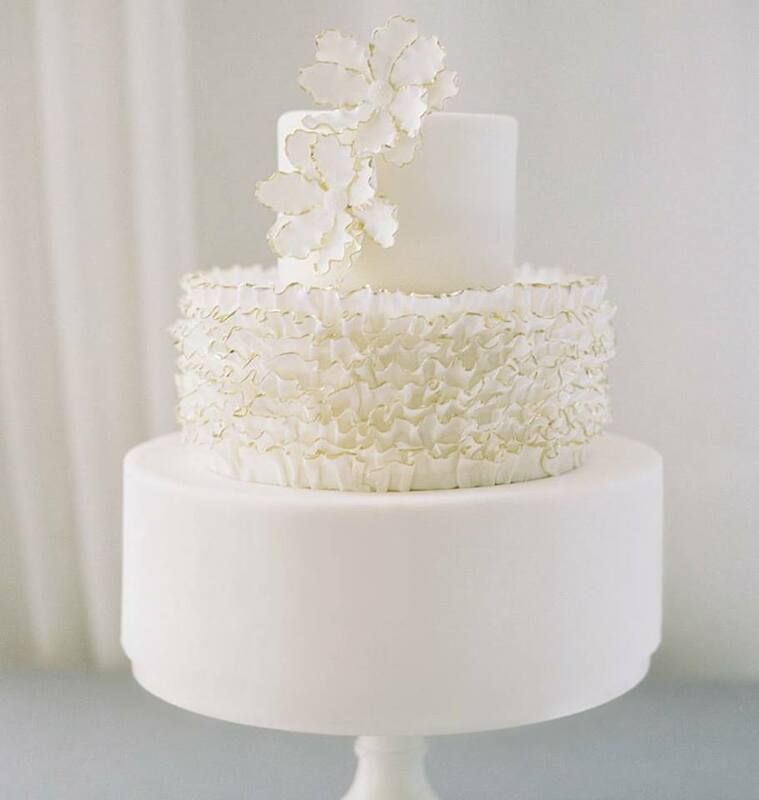 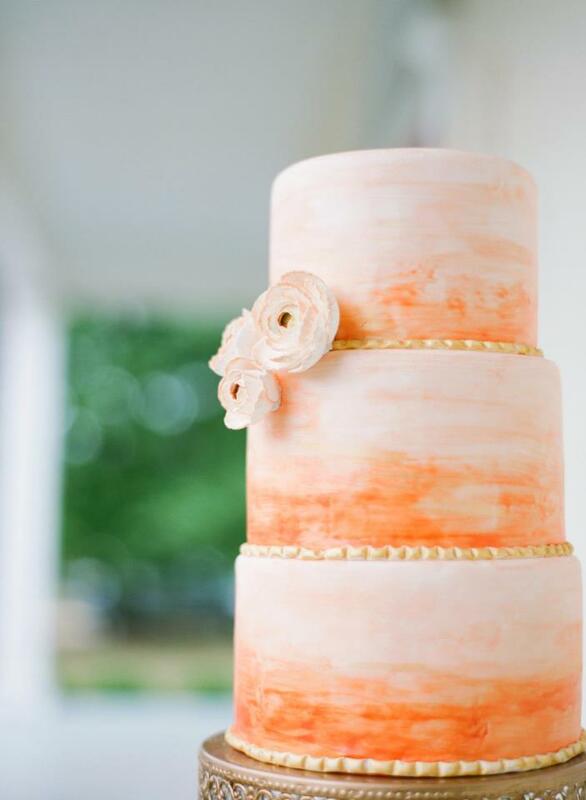 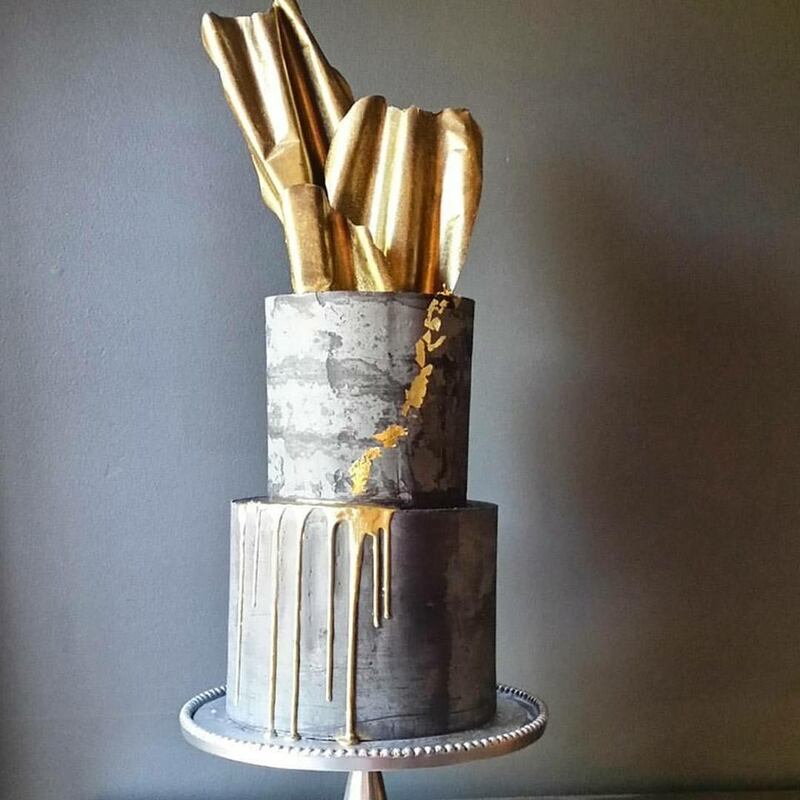 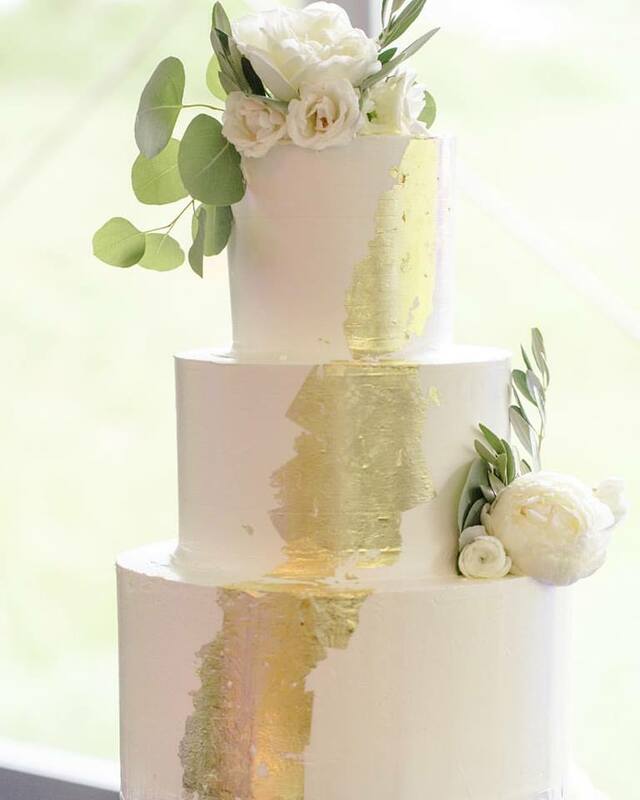 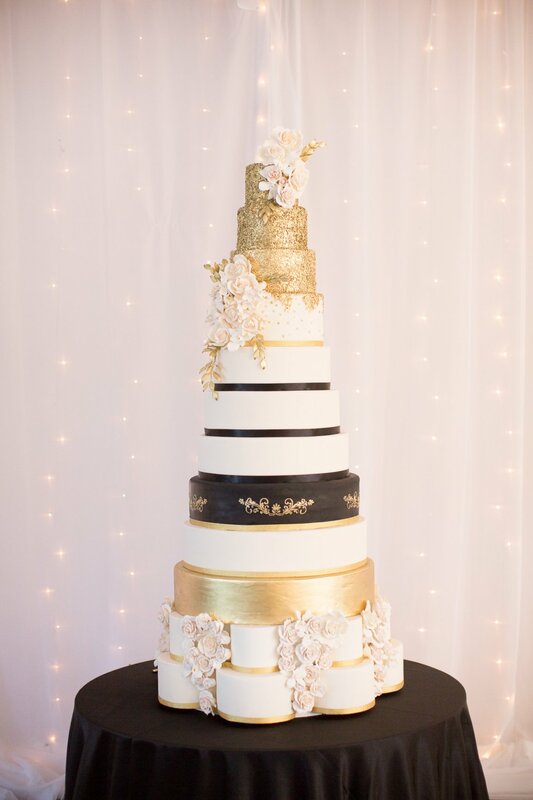 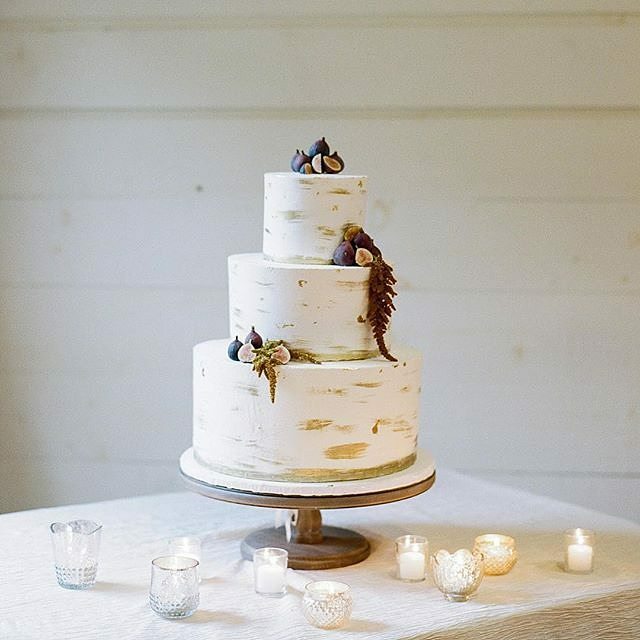 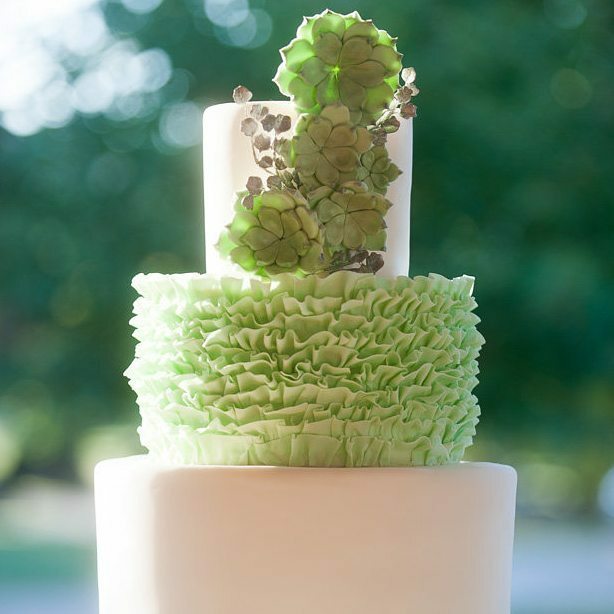 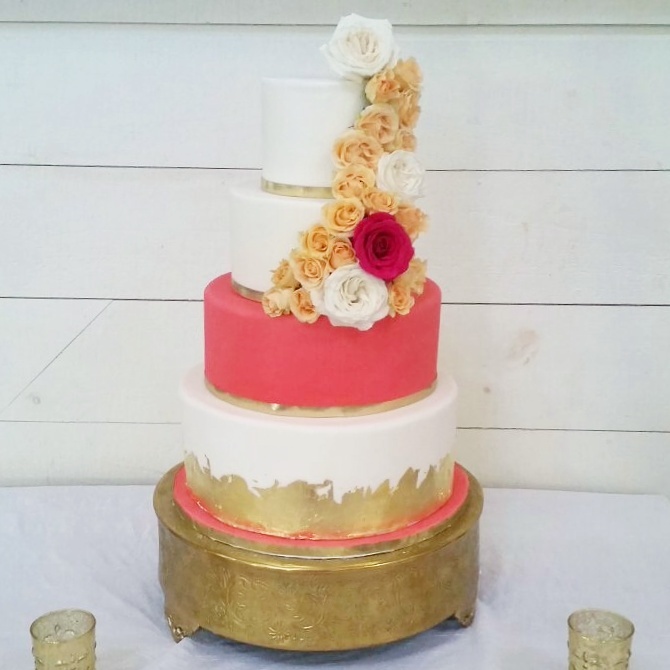 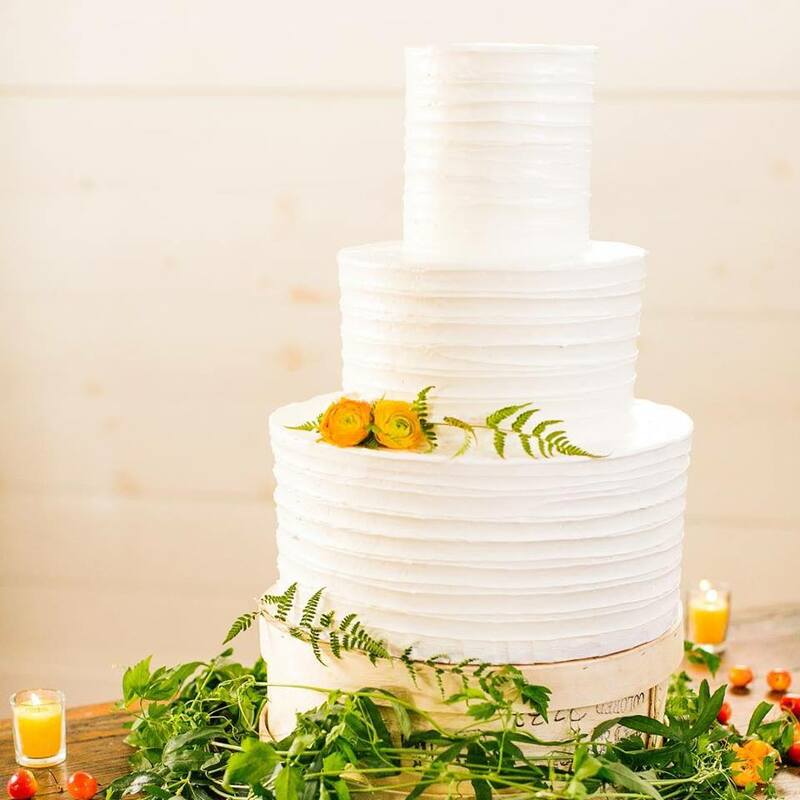 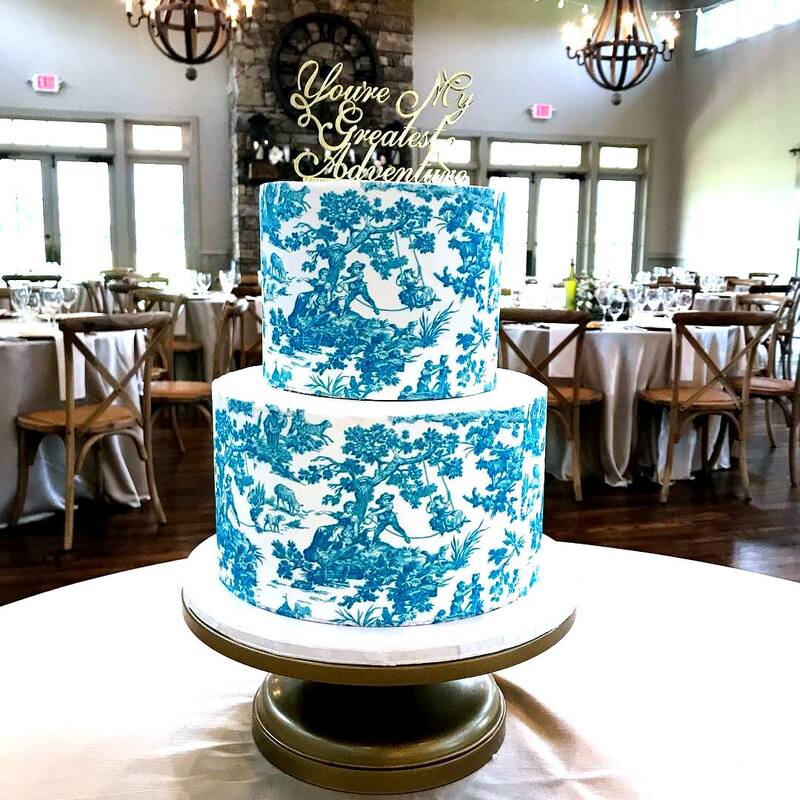 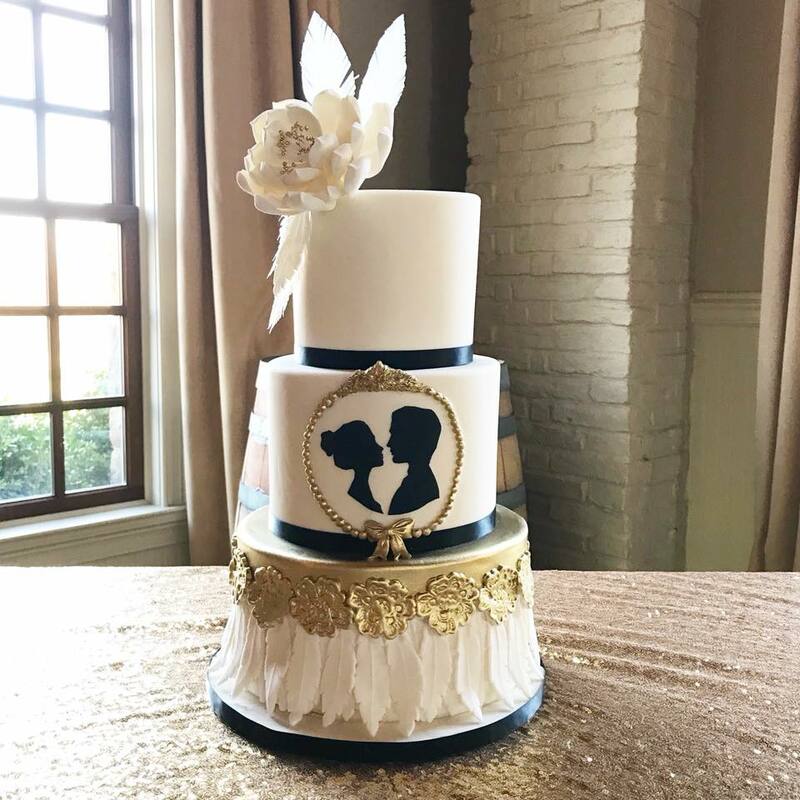 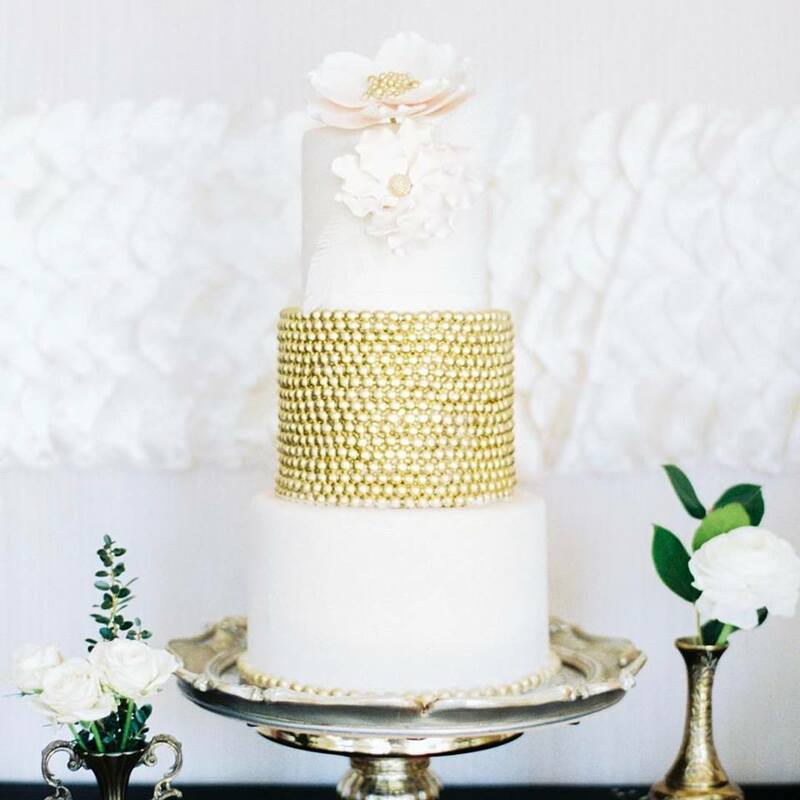 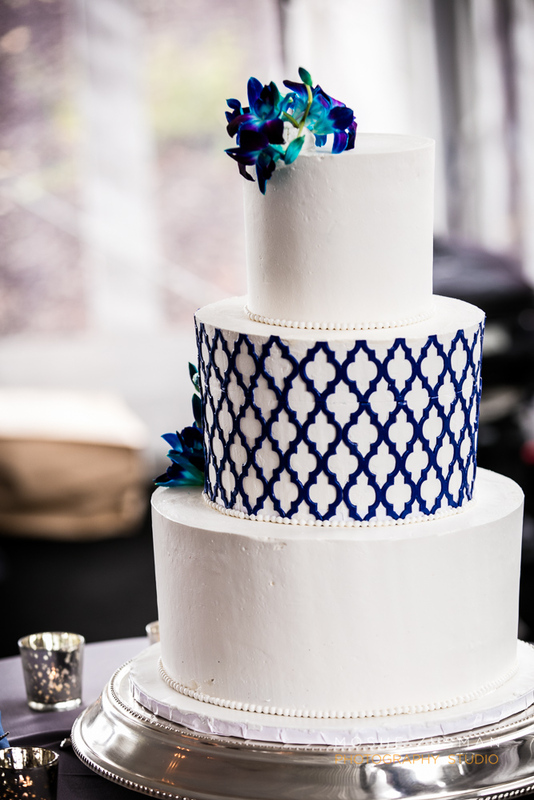 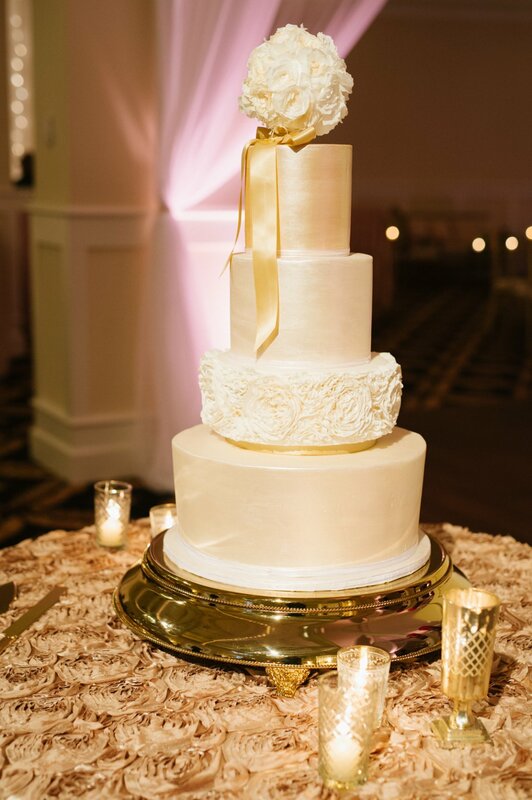 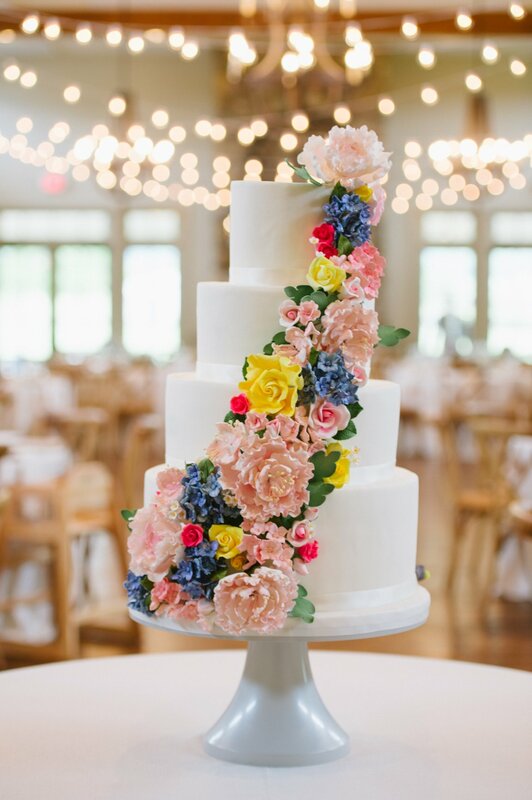 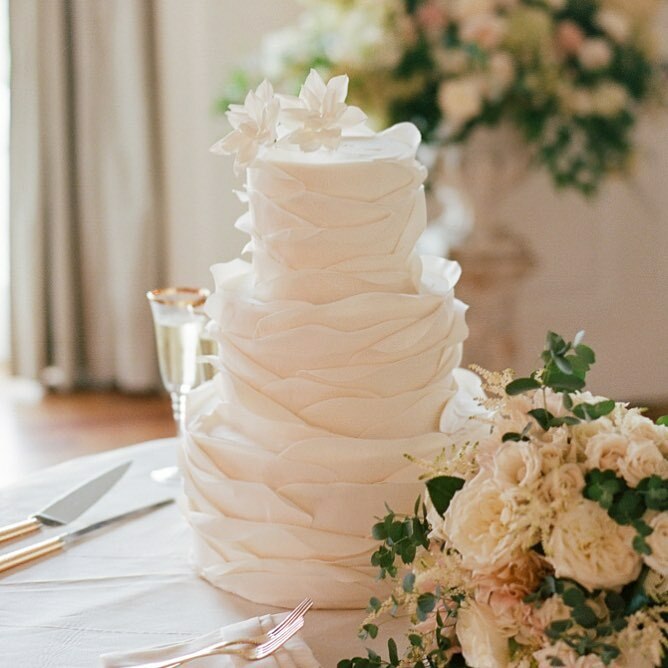 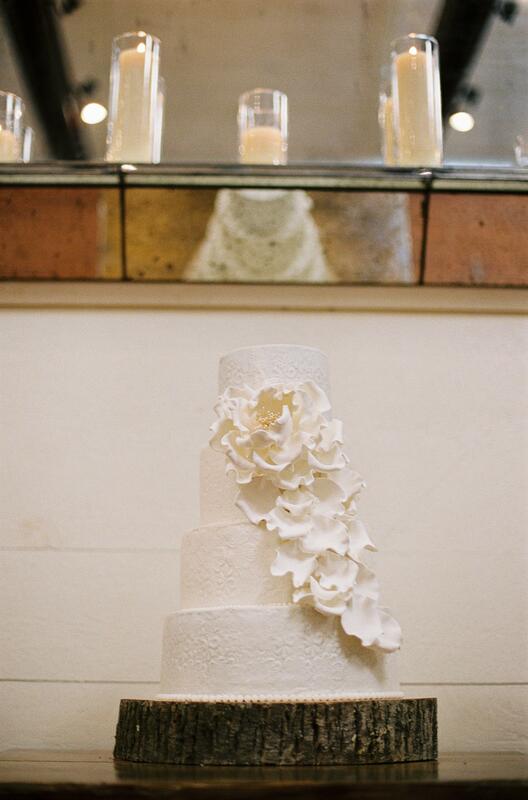 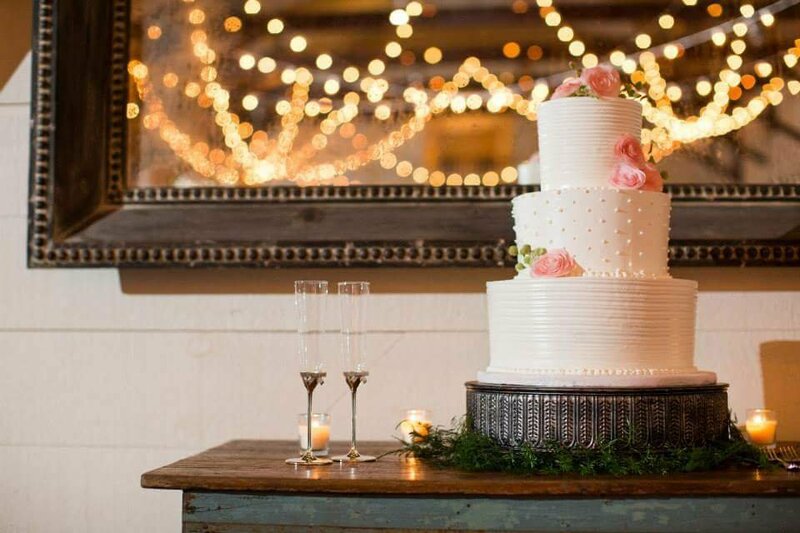 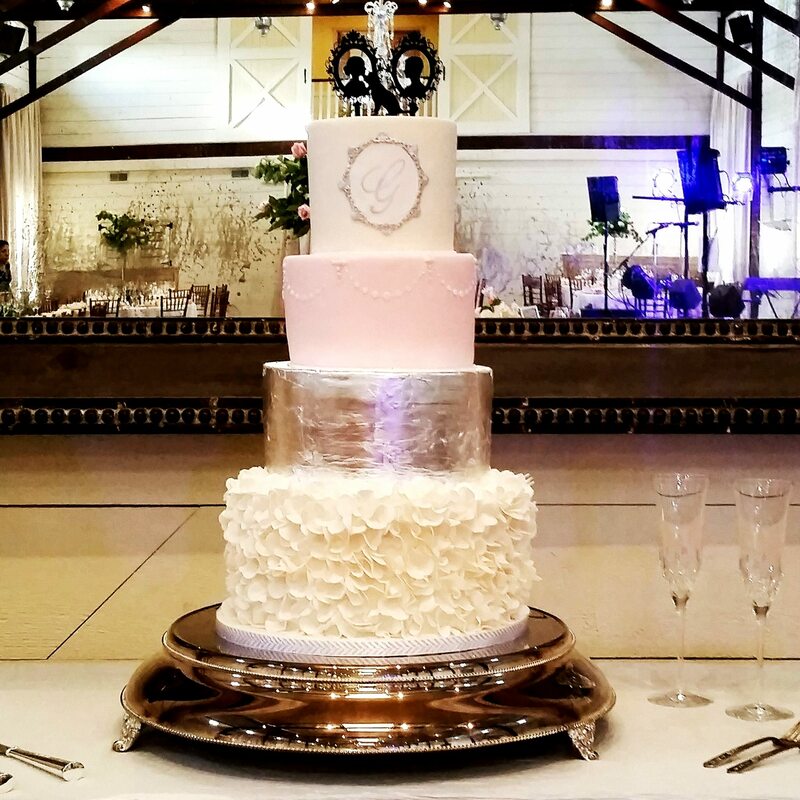 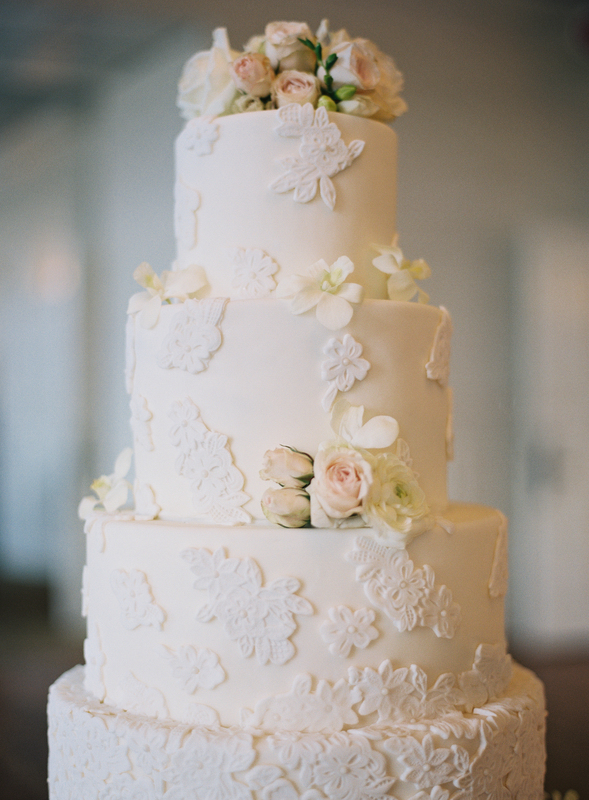 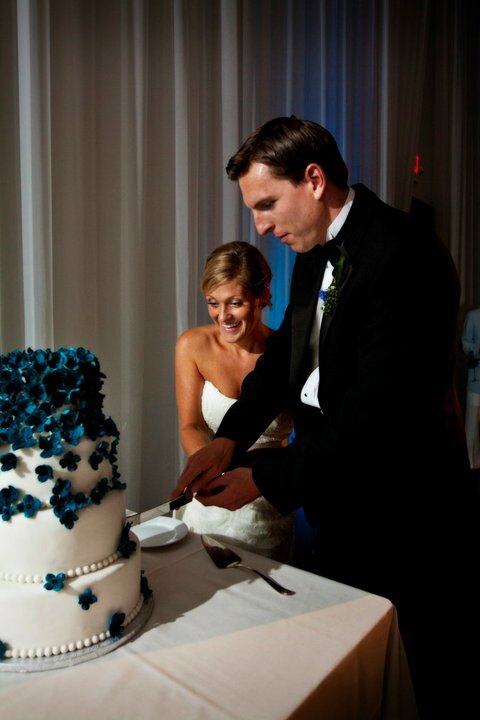 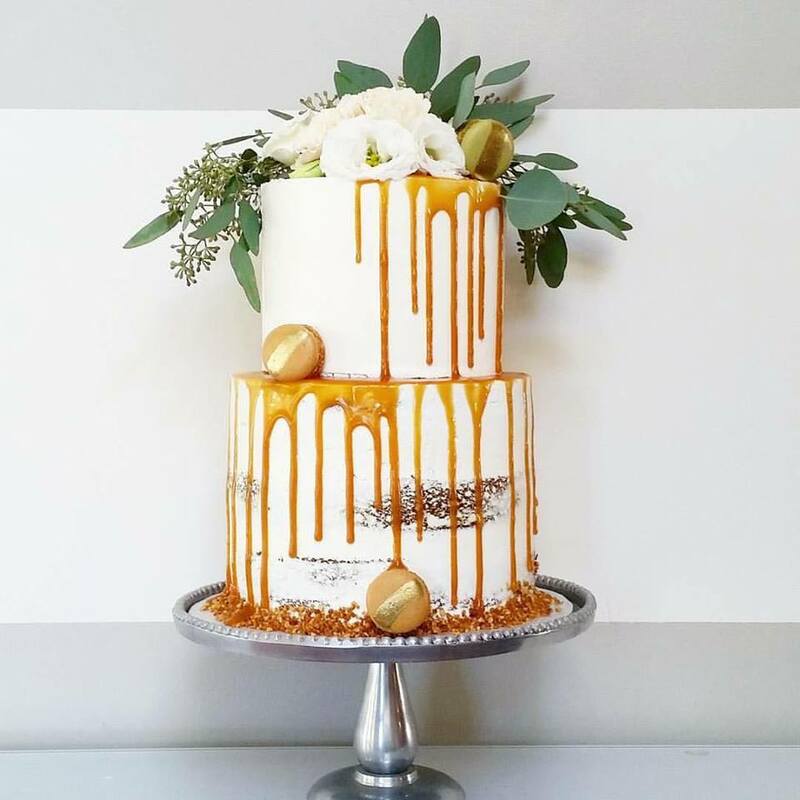 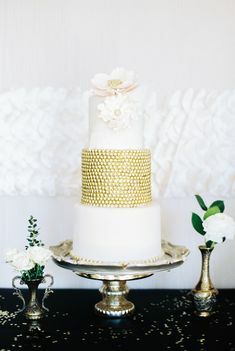 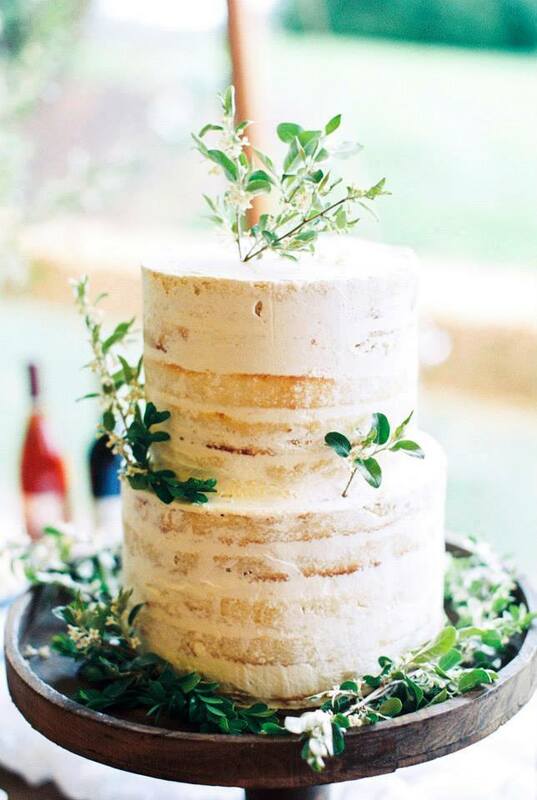 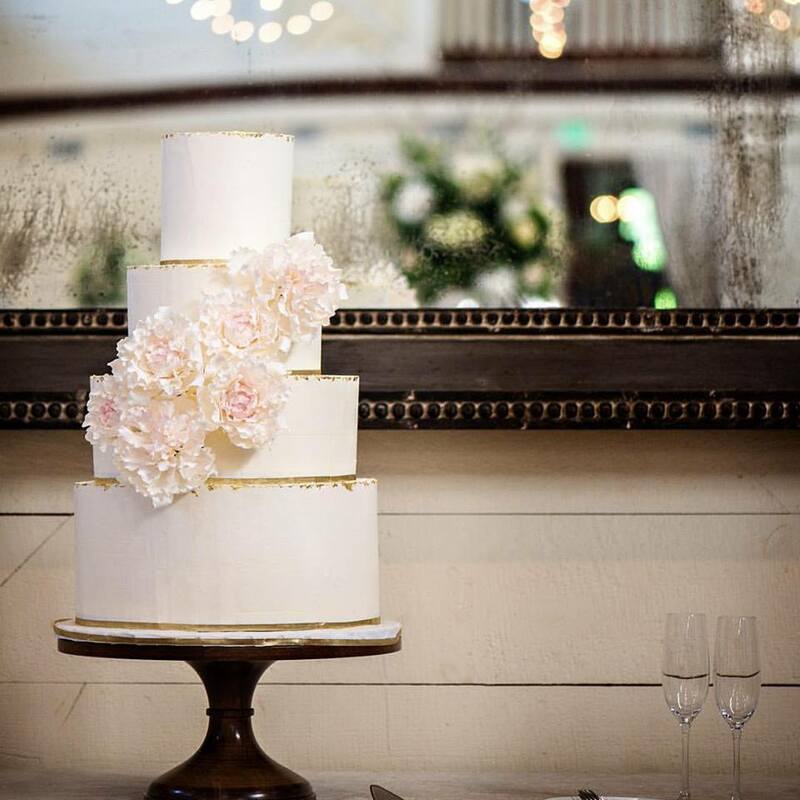 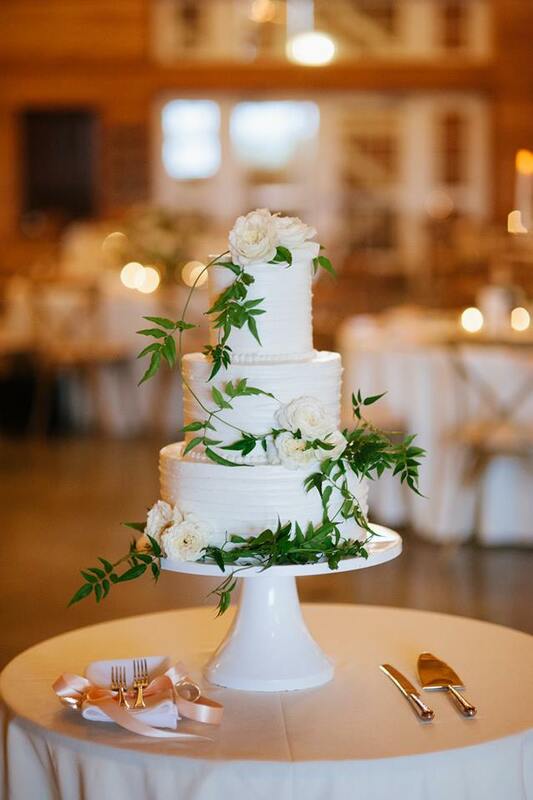 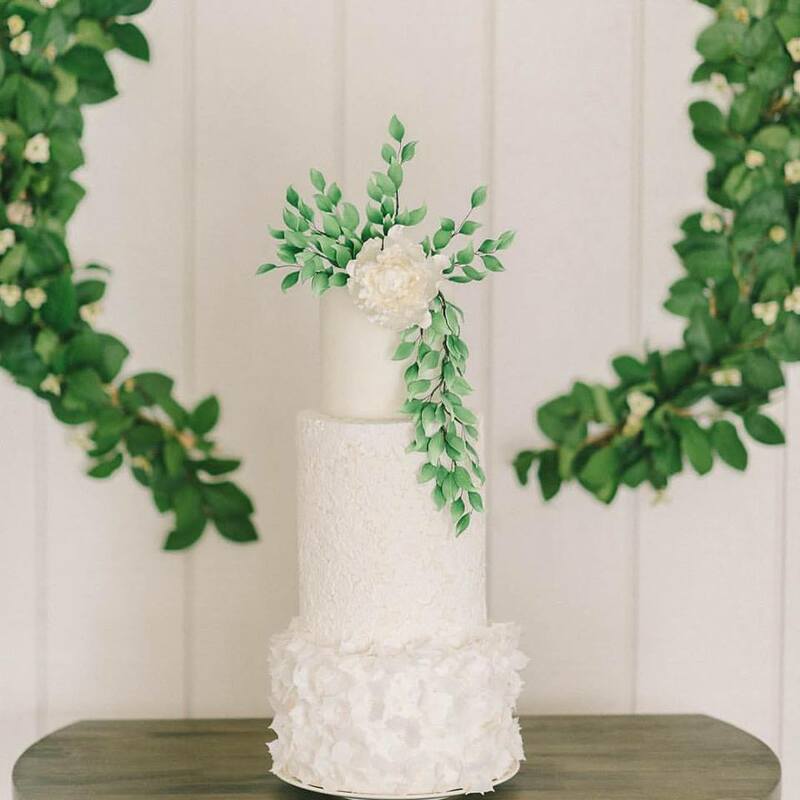 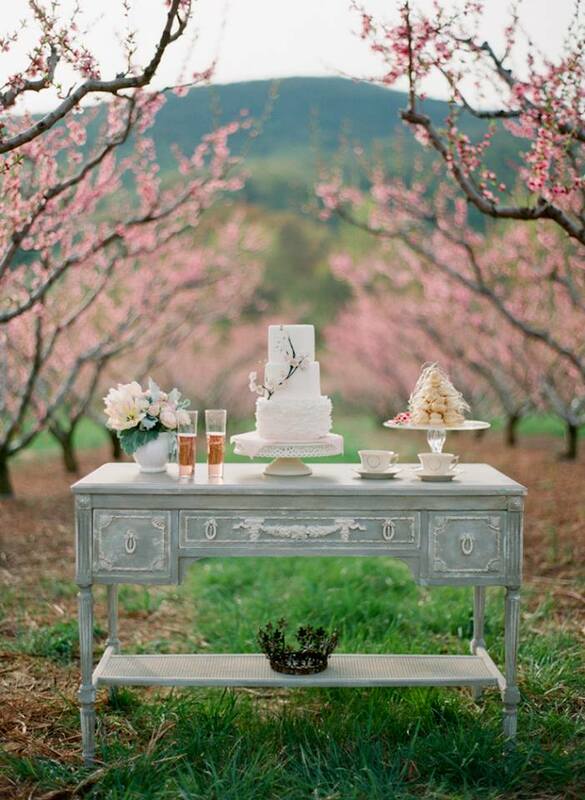 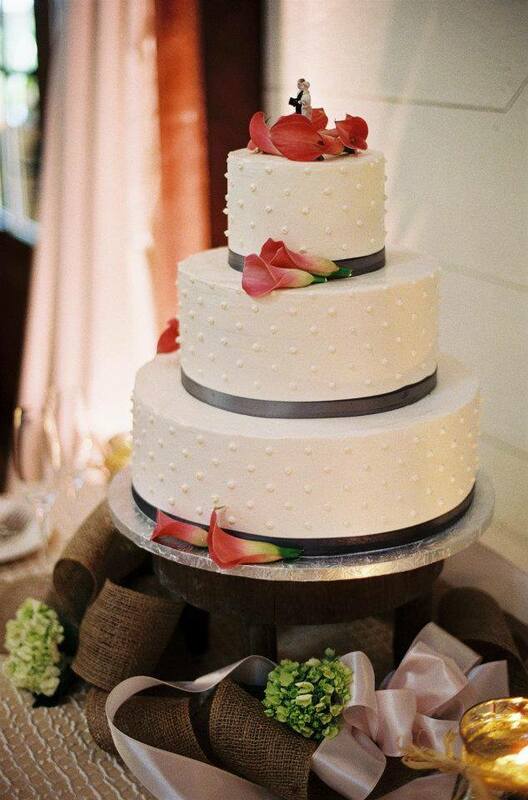 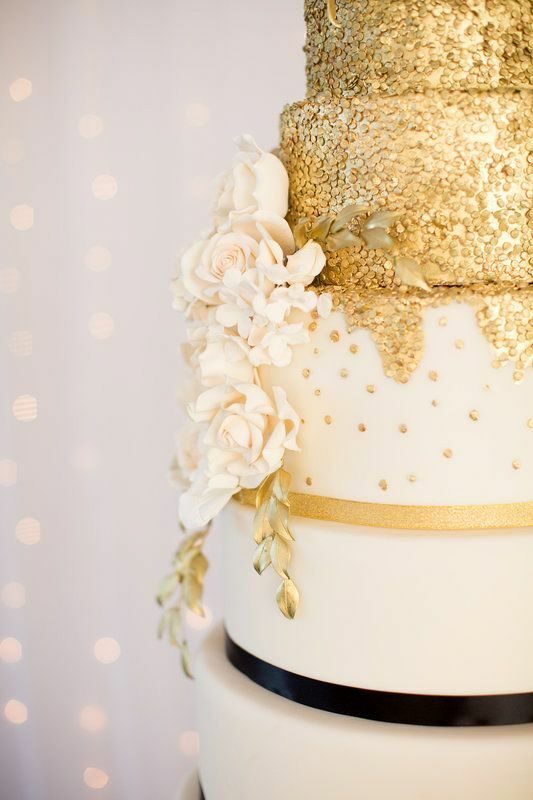 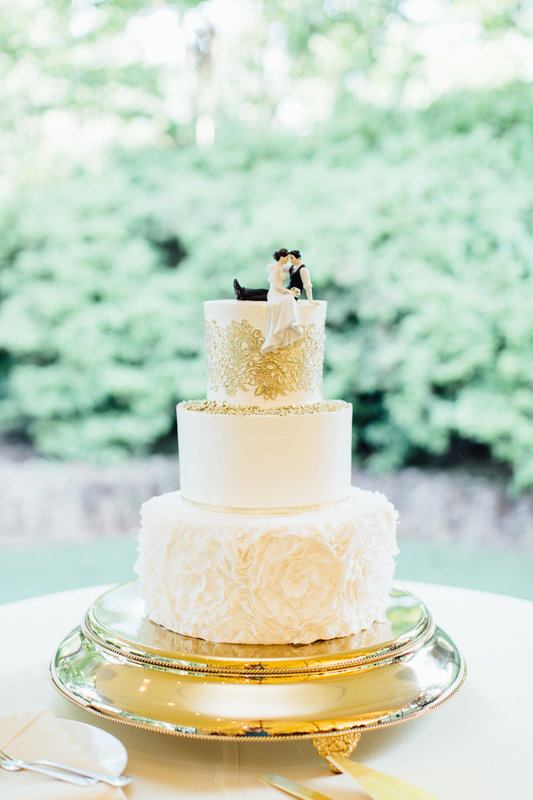 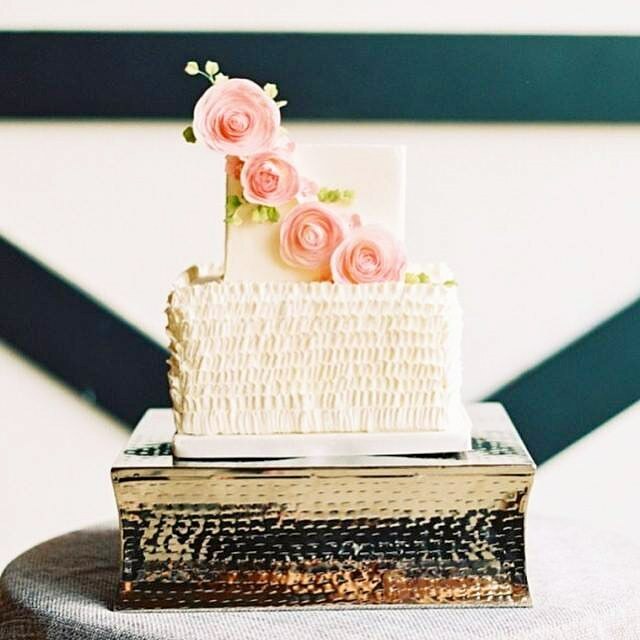 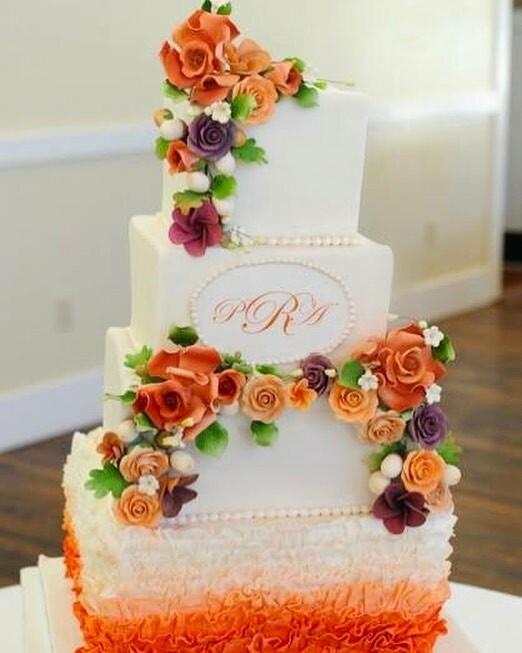 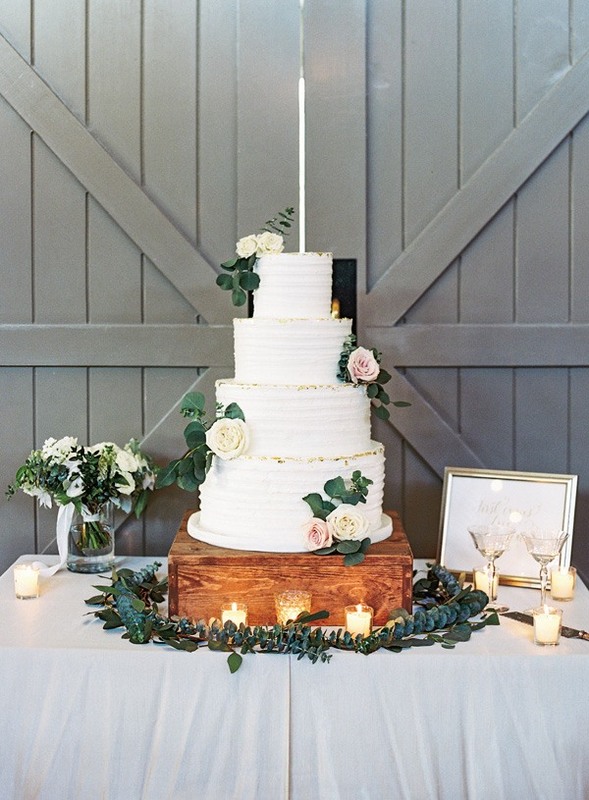 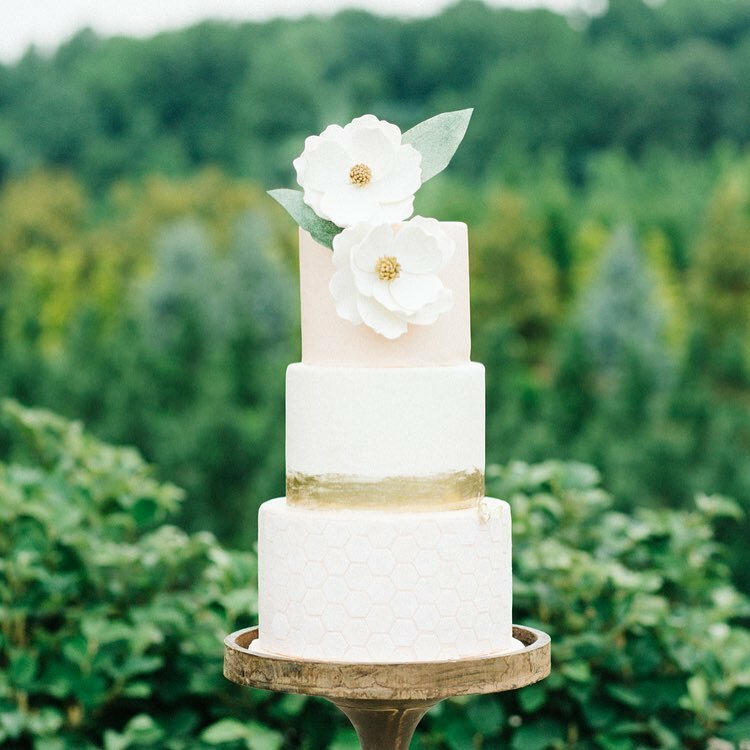 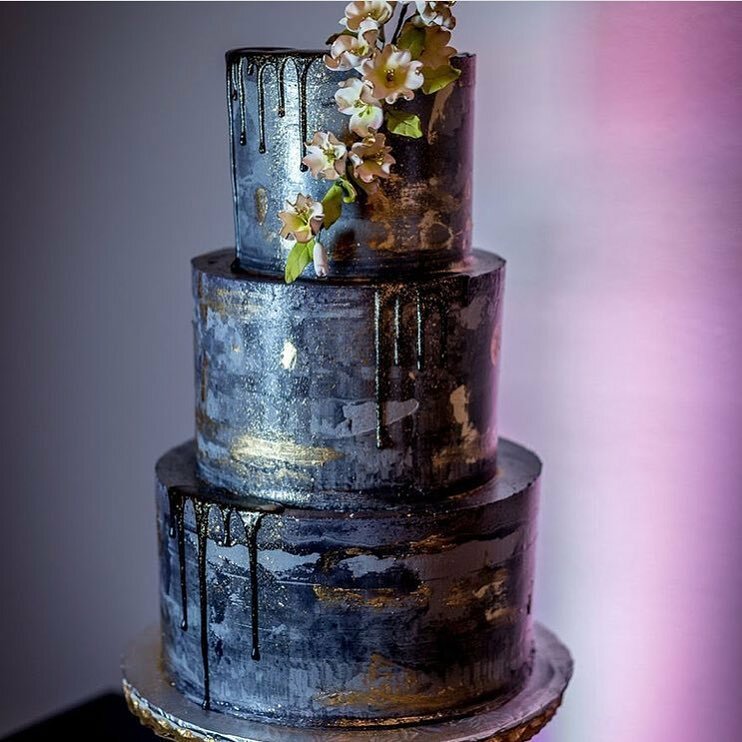 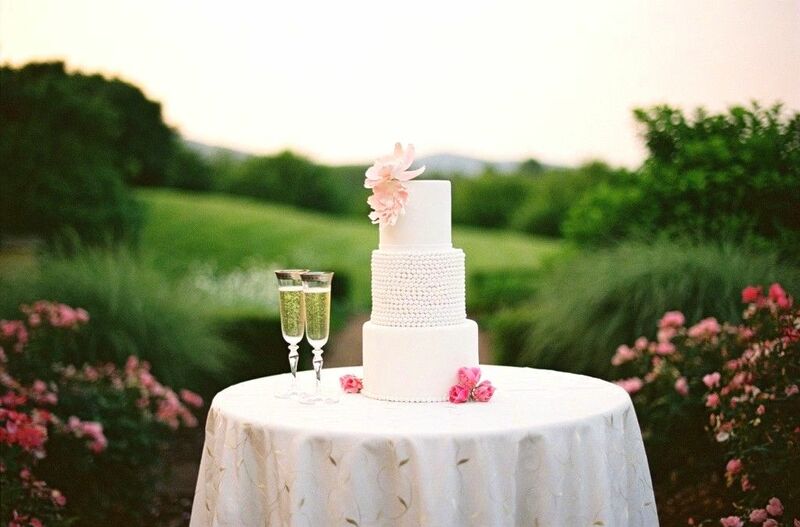 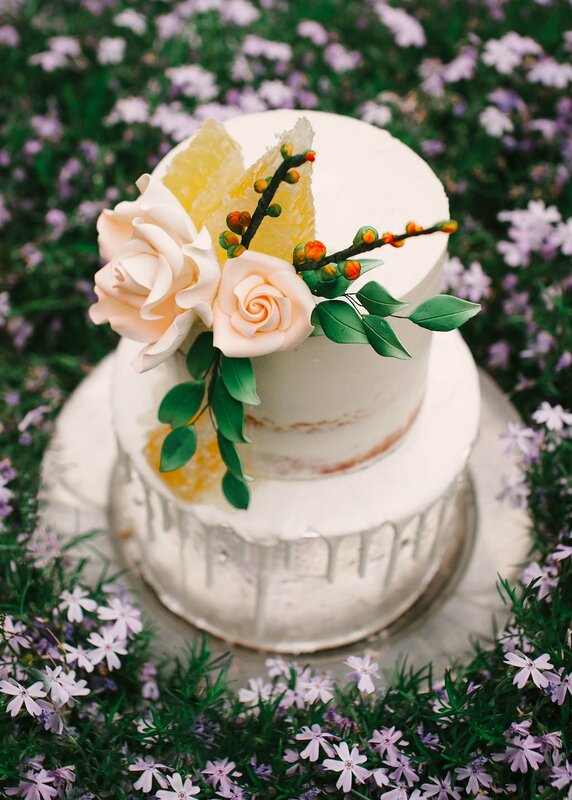 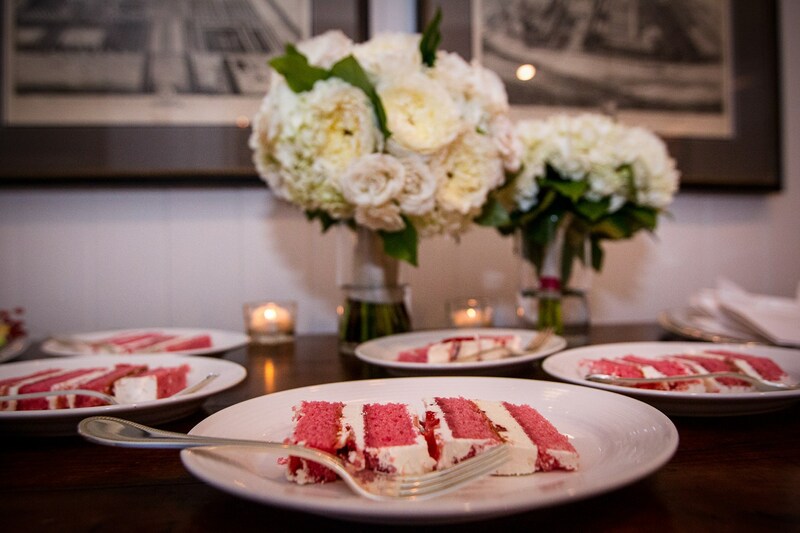 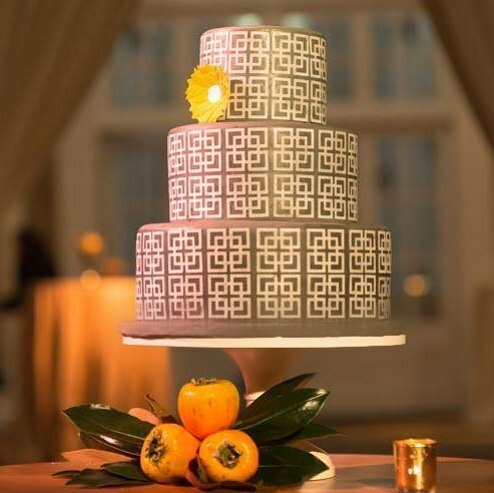 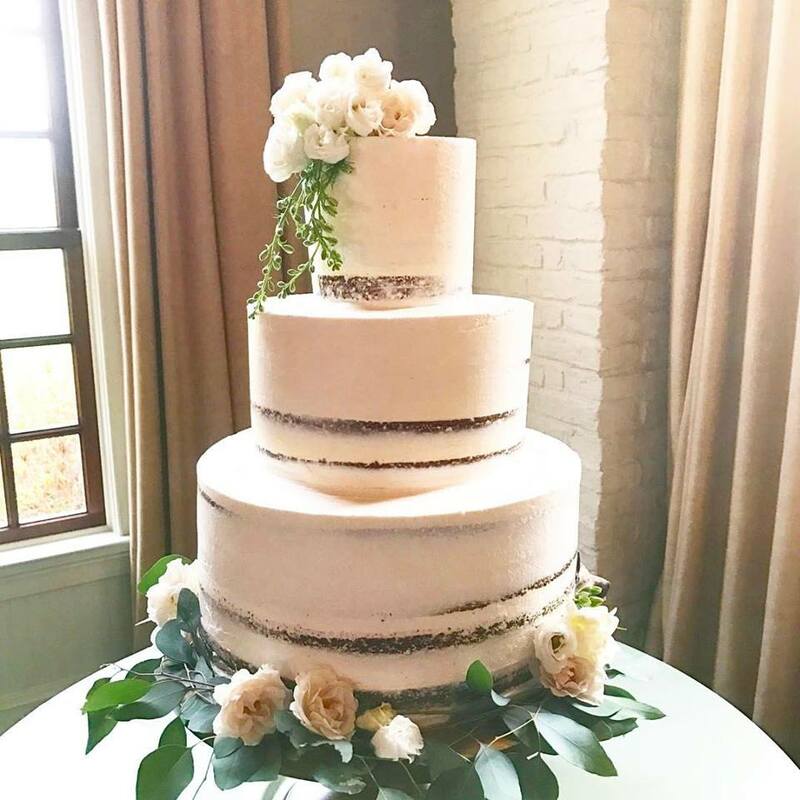 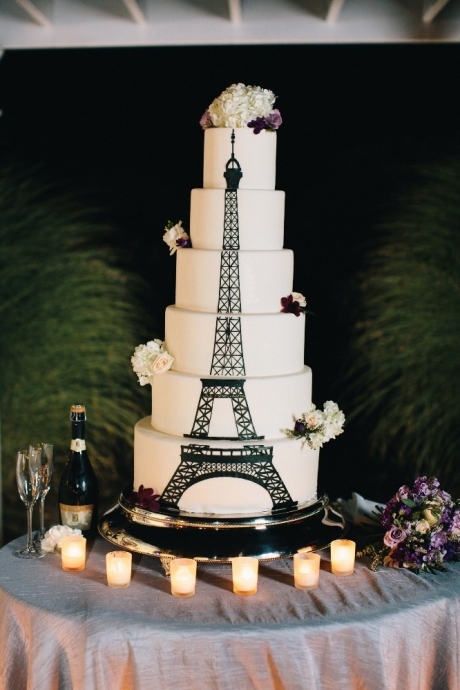 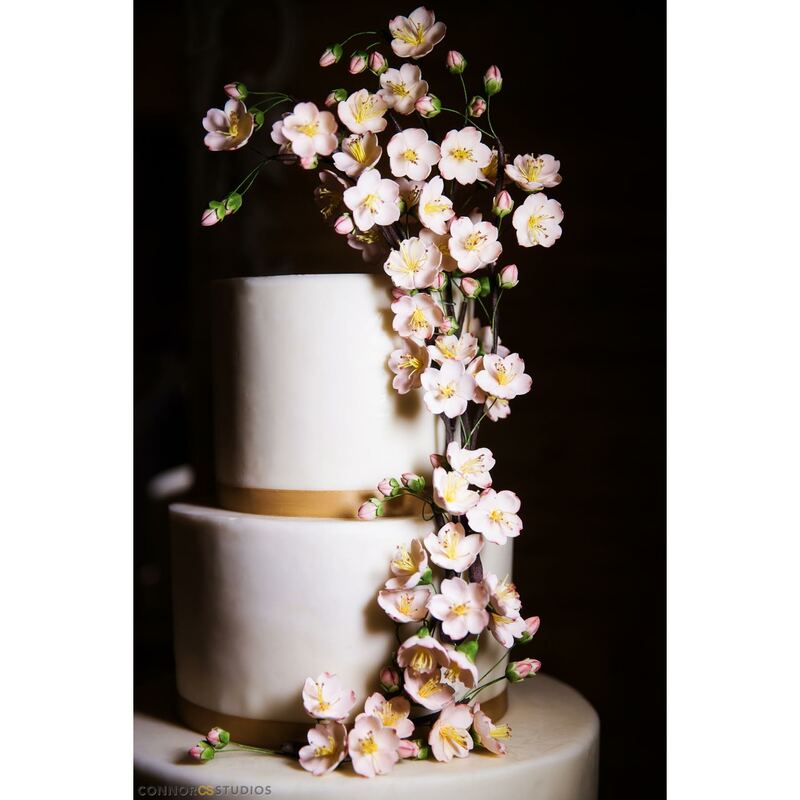 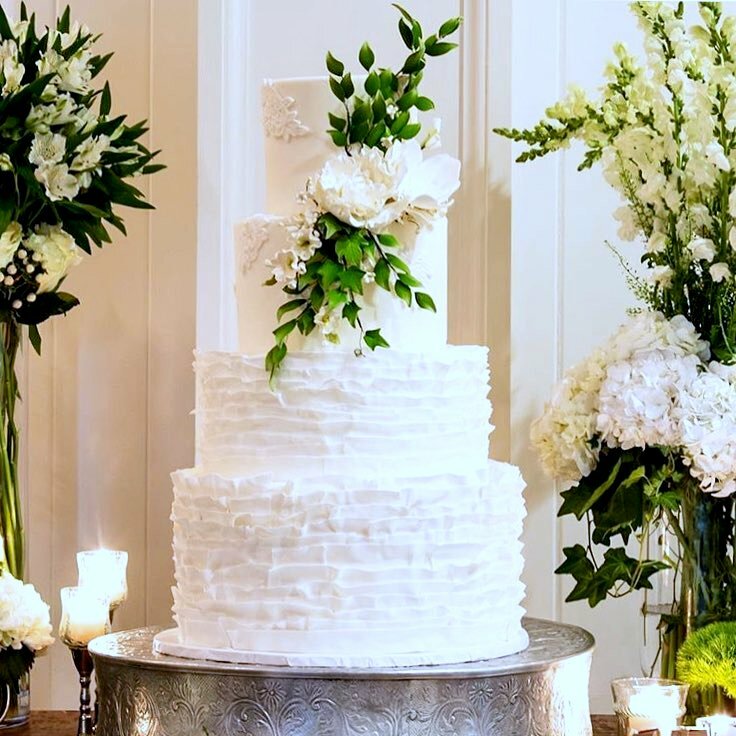 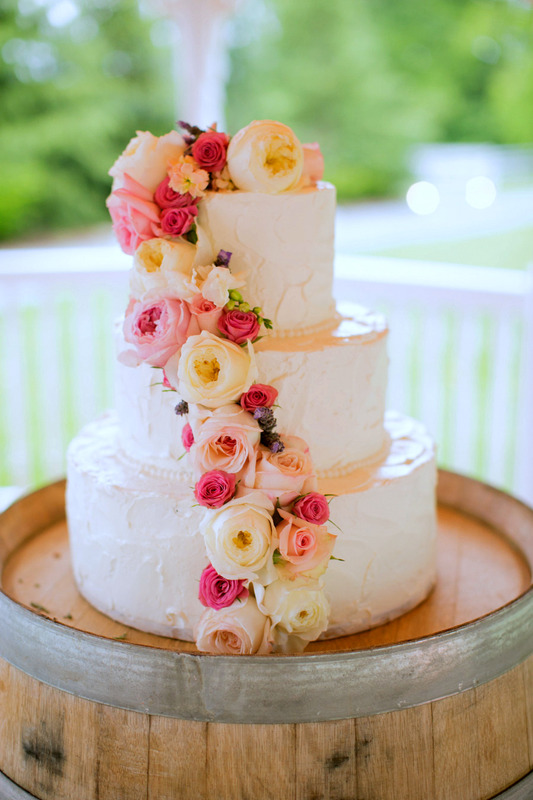 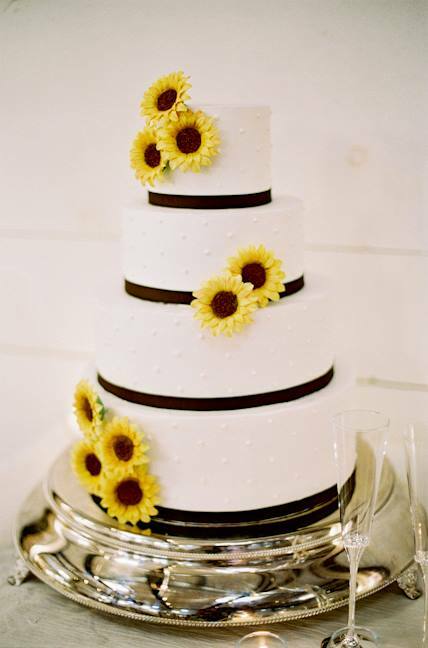 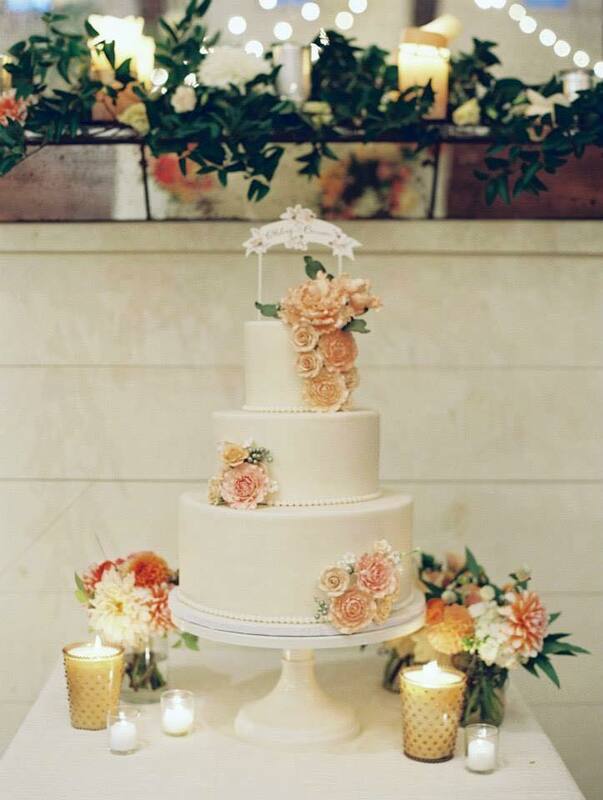 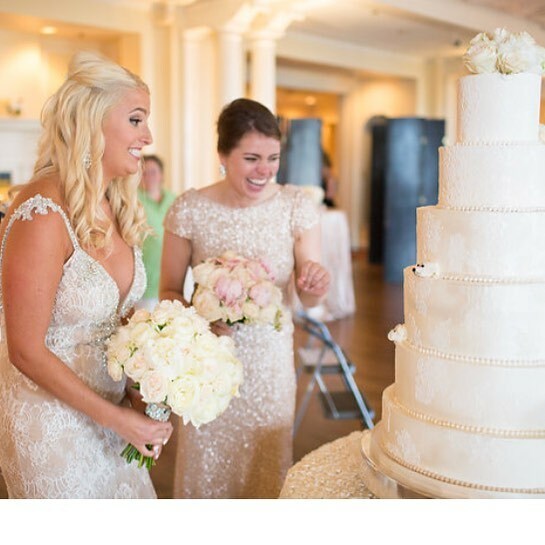 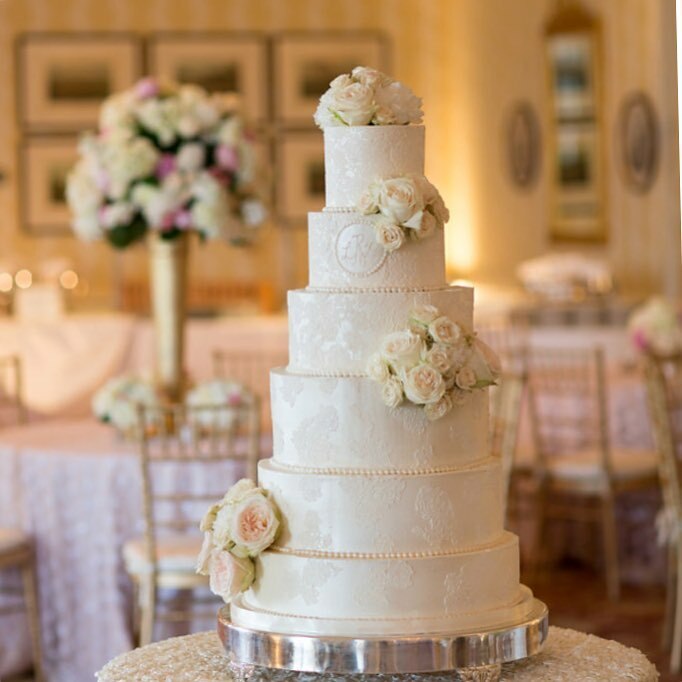 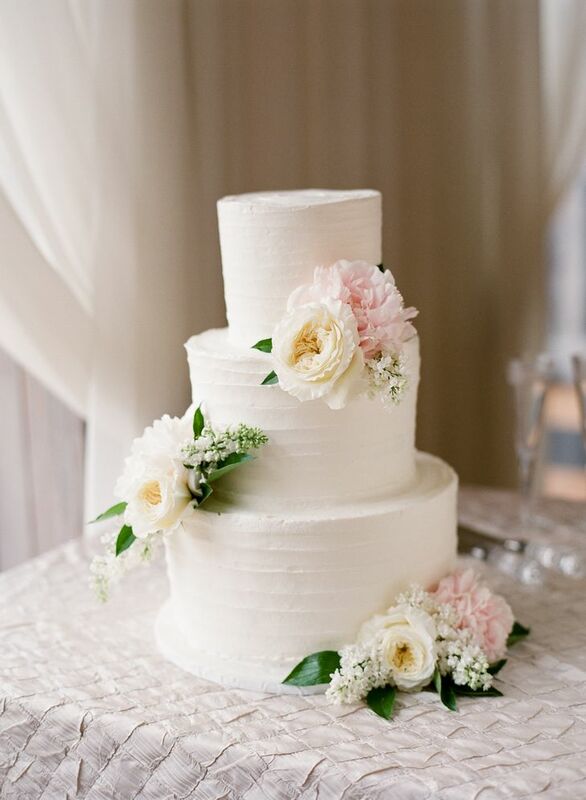 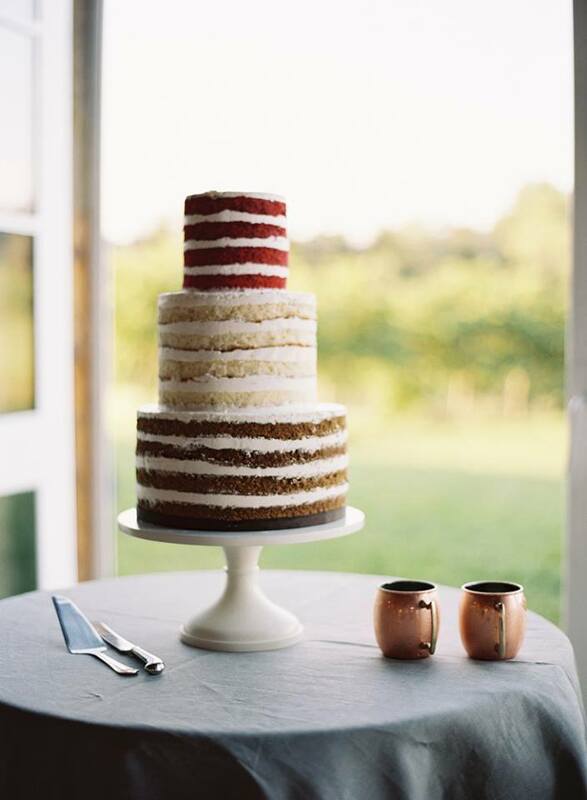 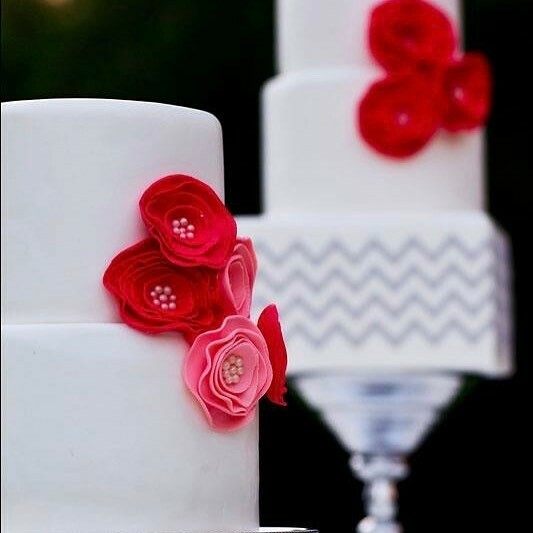 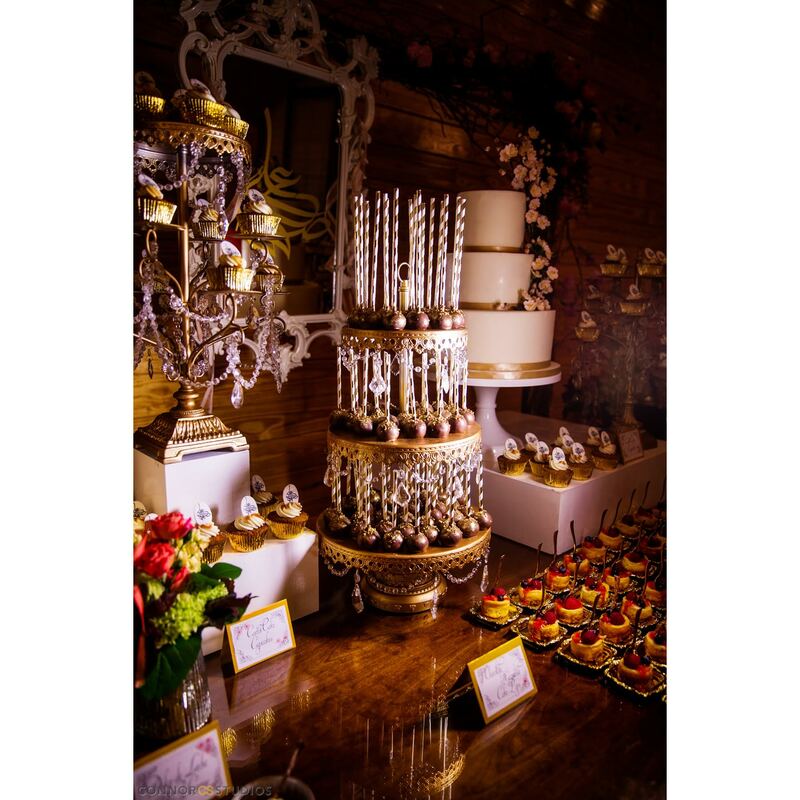 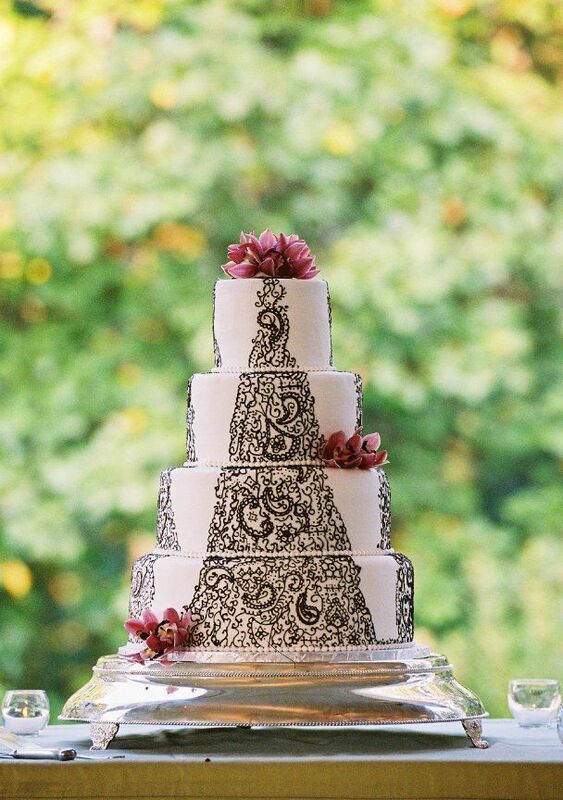 Located in Charlottesville, Virginia, Maliha Creations is the premier specialty wedding cake bakery. 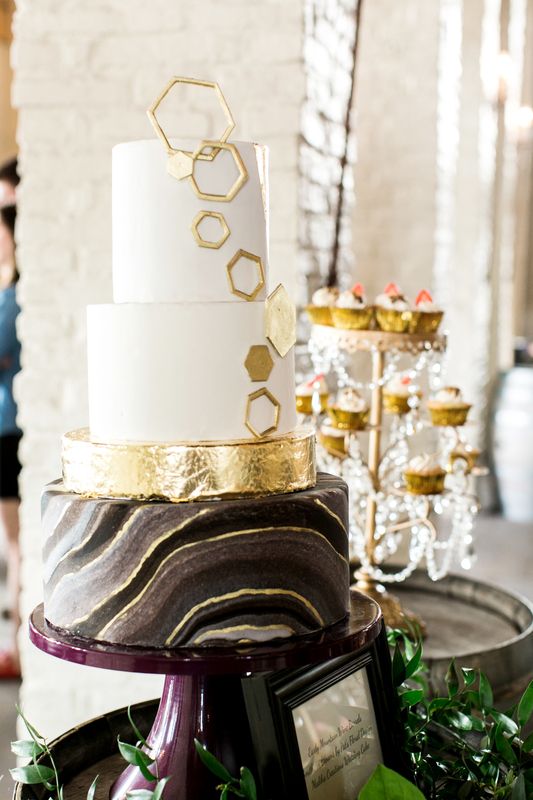 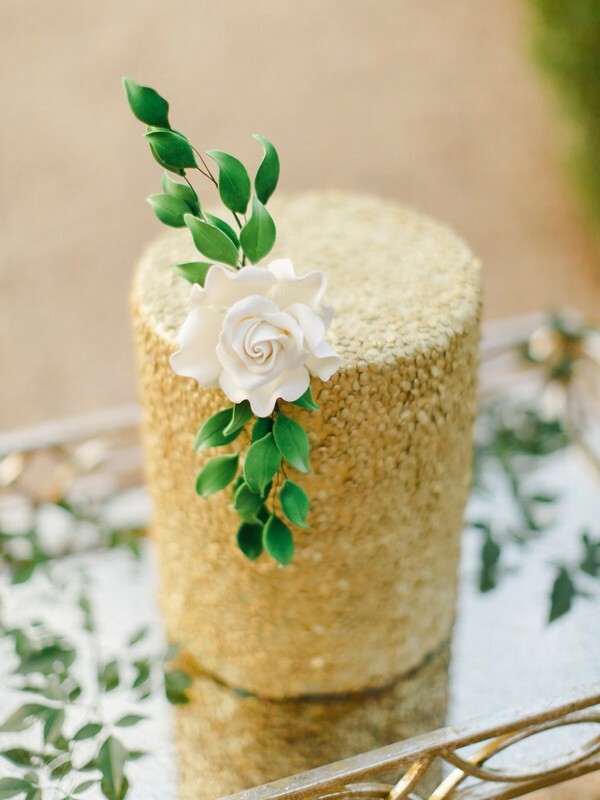 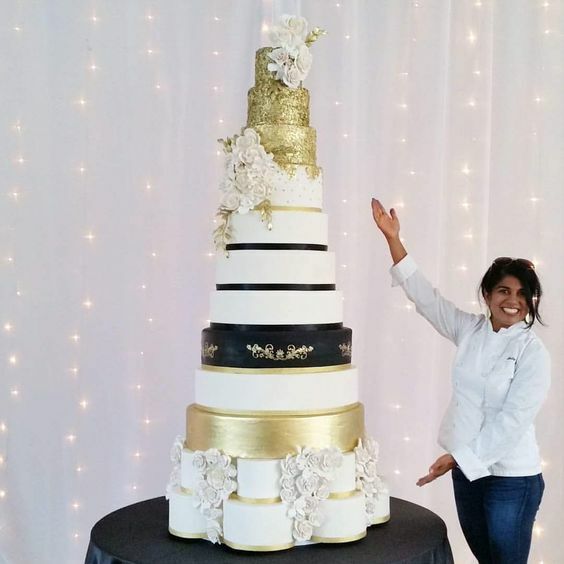 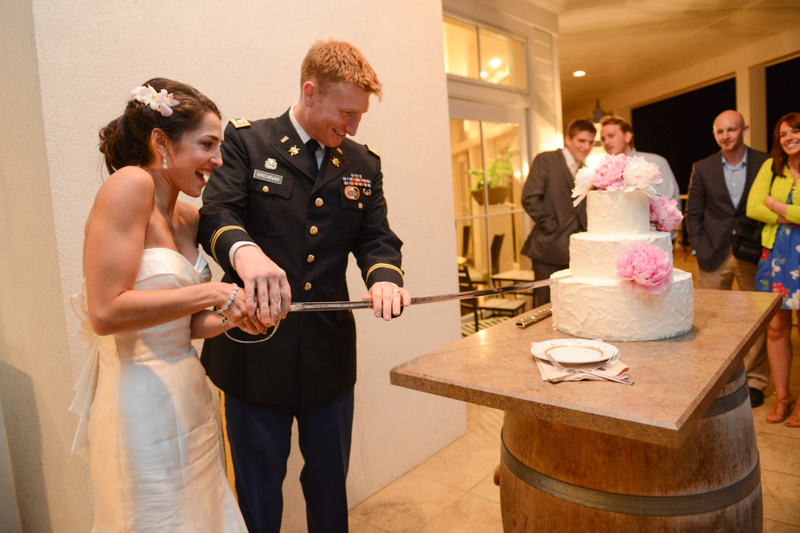 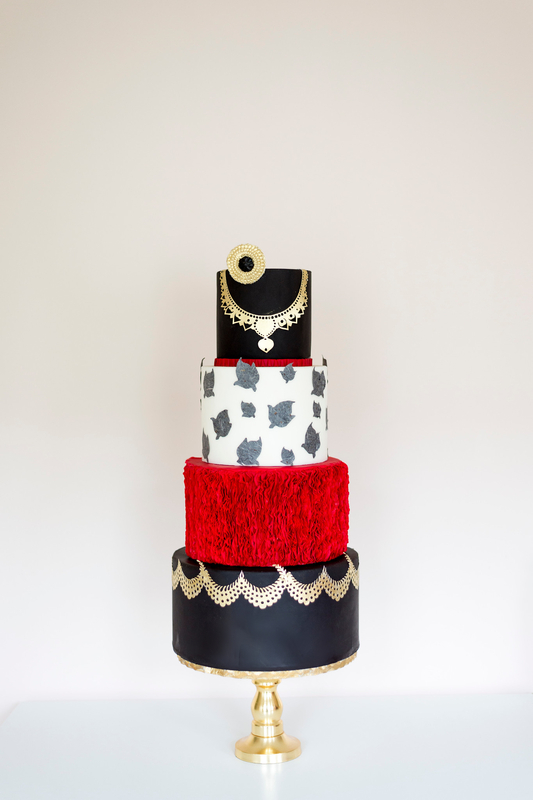 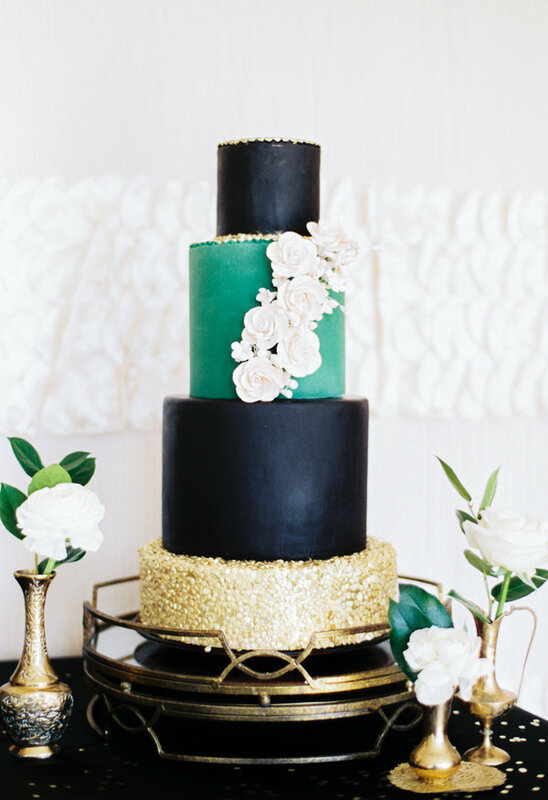 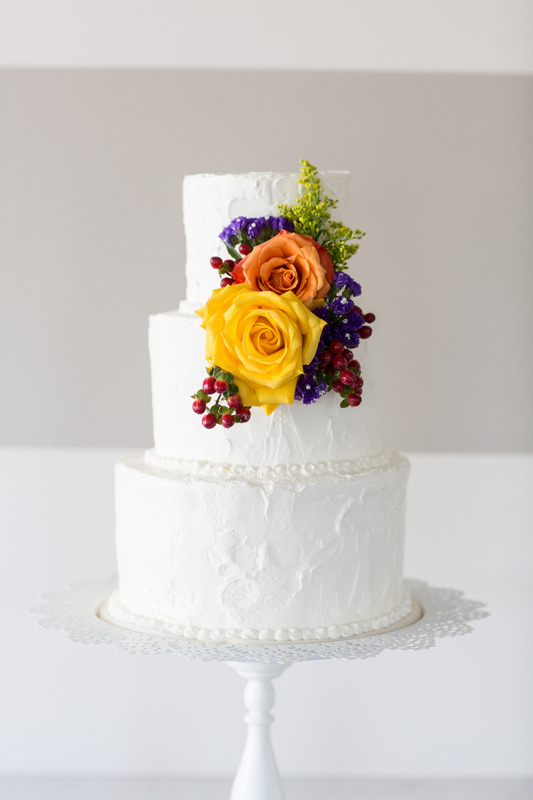 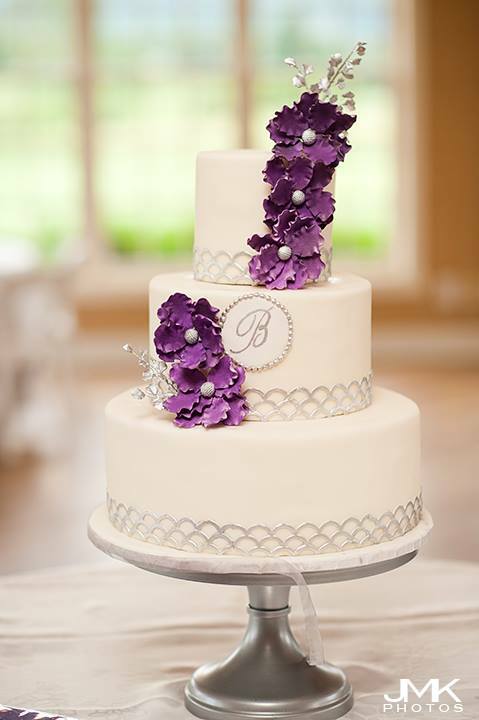 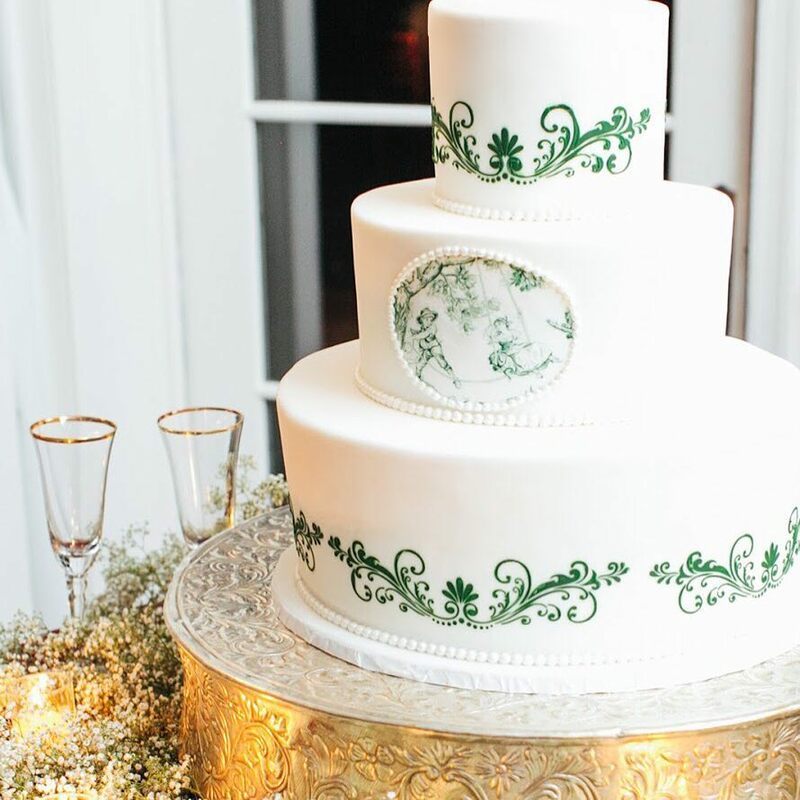 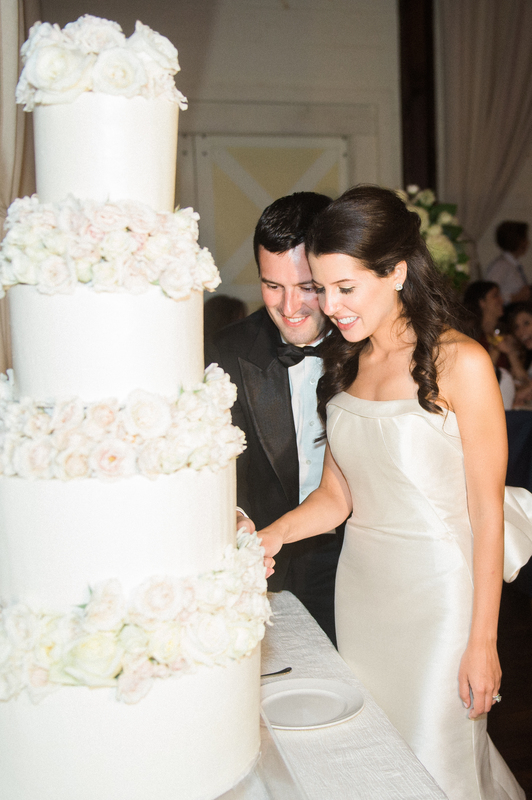 Cake Artist Anita Gupta works with couples to create custom and personalized wedding cakes. 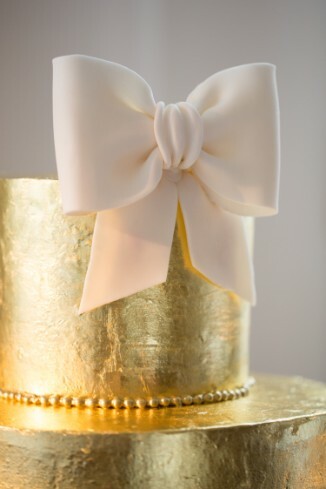 All cakes are freshly made to order with only the finest ingredients.